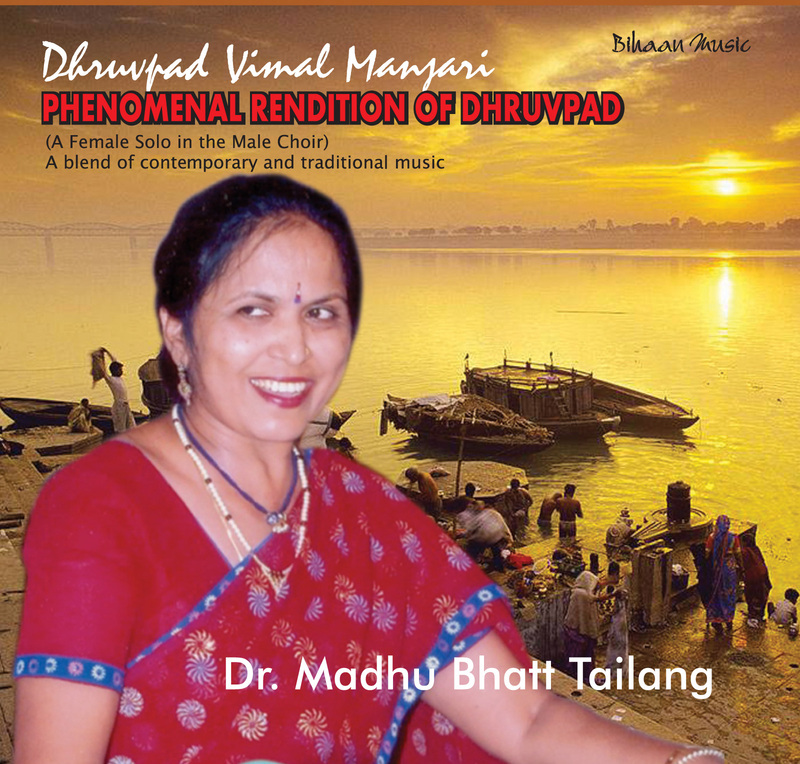 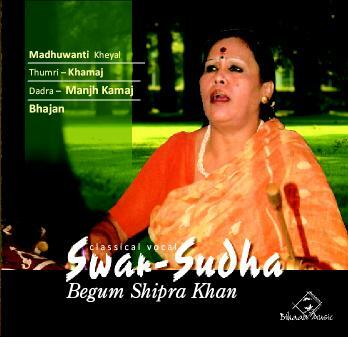 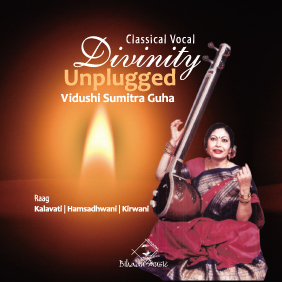 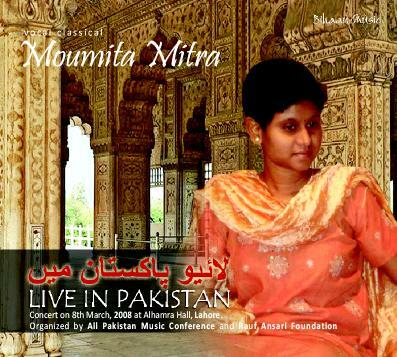 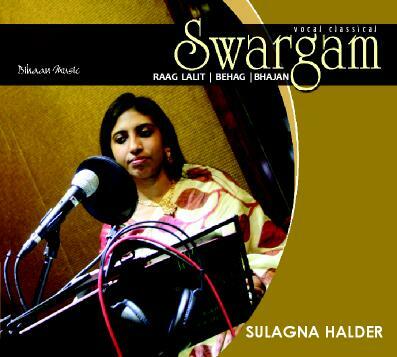 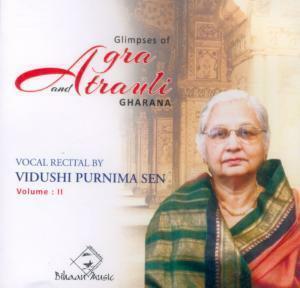 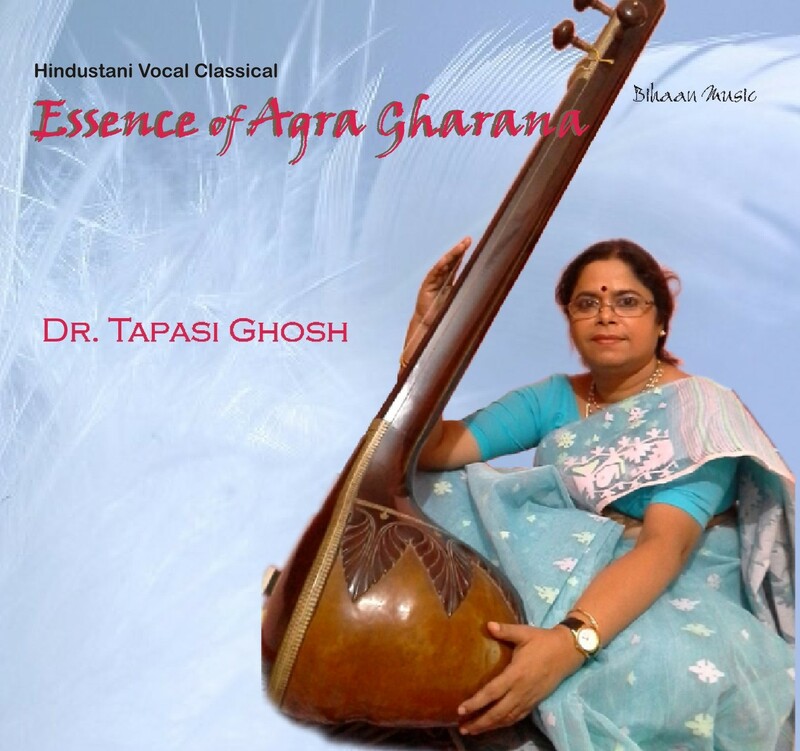 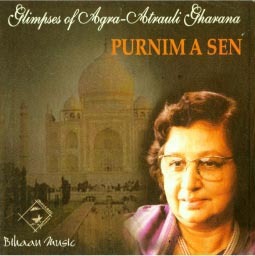 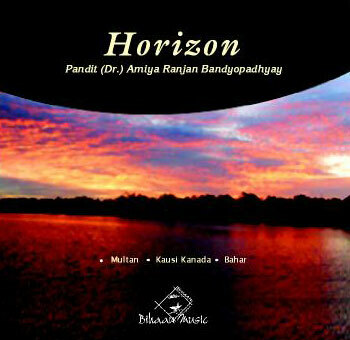 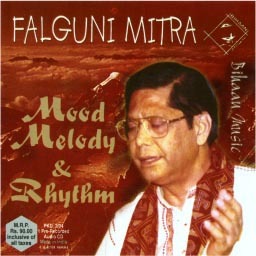 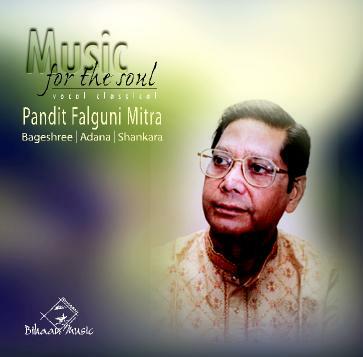 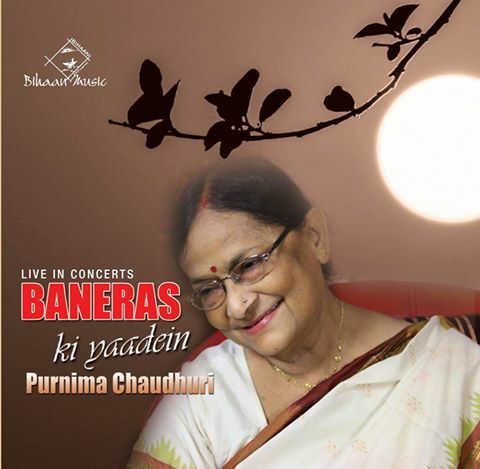 A foremost exponent of Alaap, Dhrupad and Dhamaar, Falguni Mitra’s music could best be described as food for the soul. 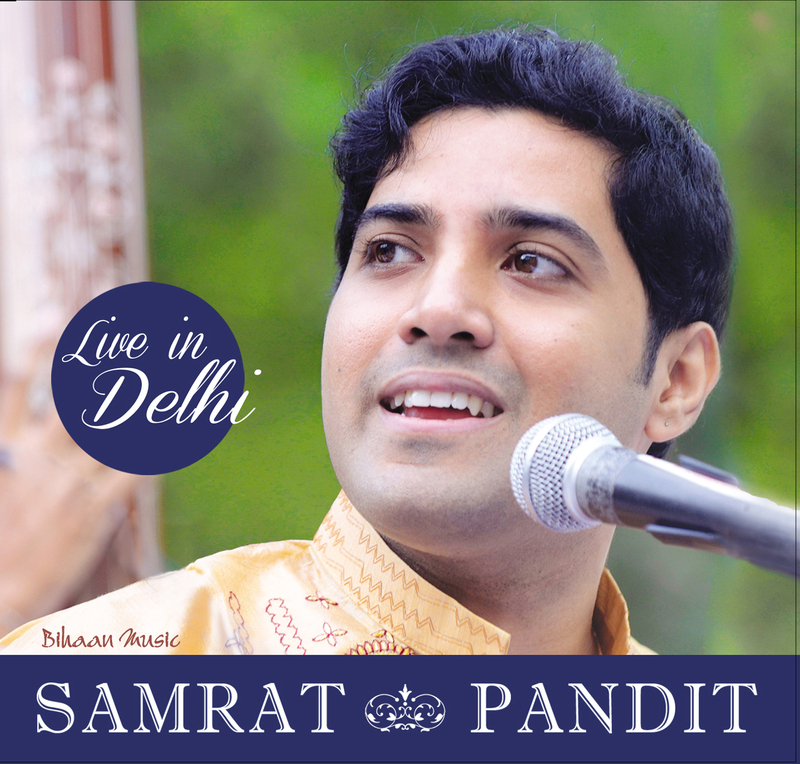 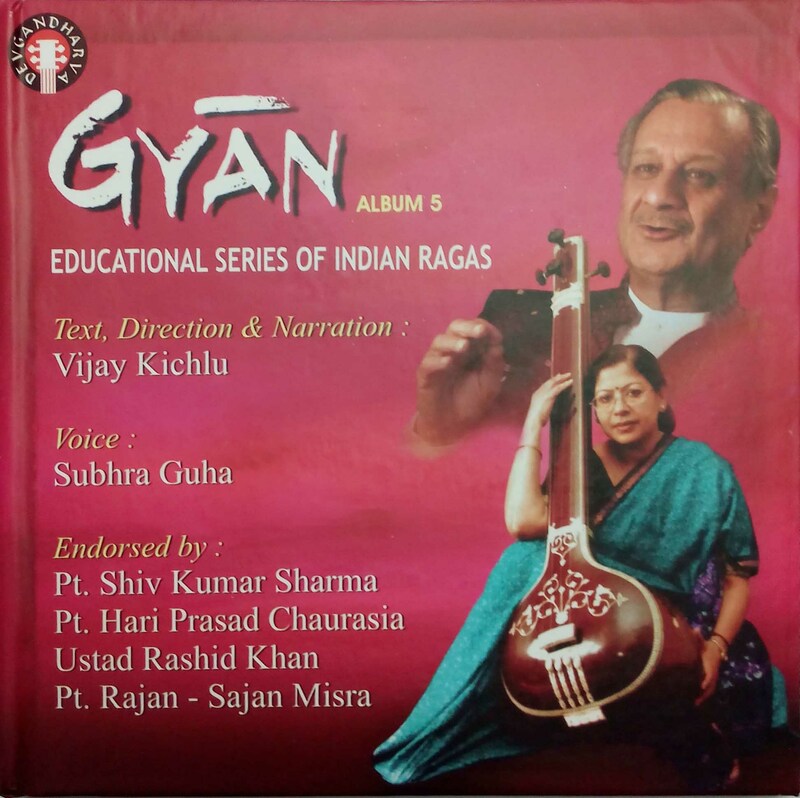 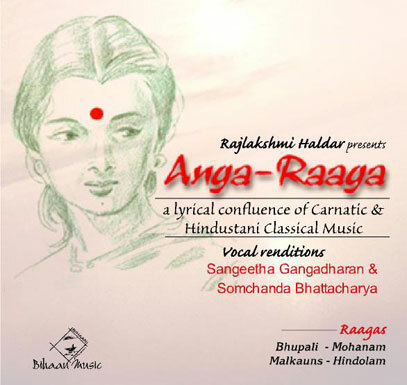 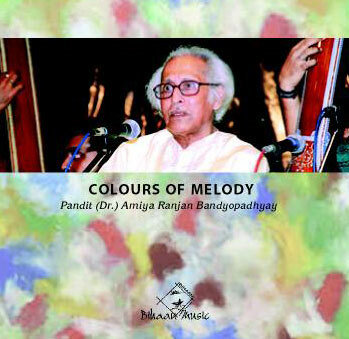 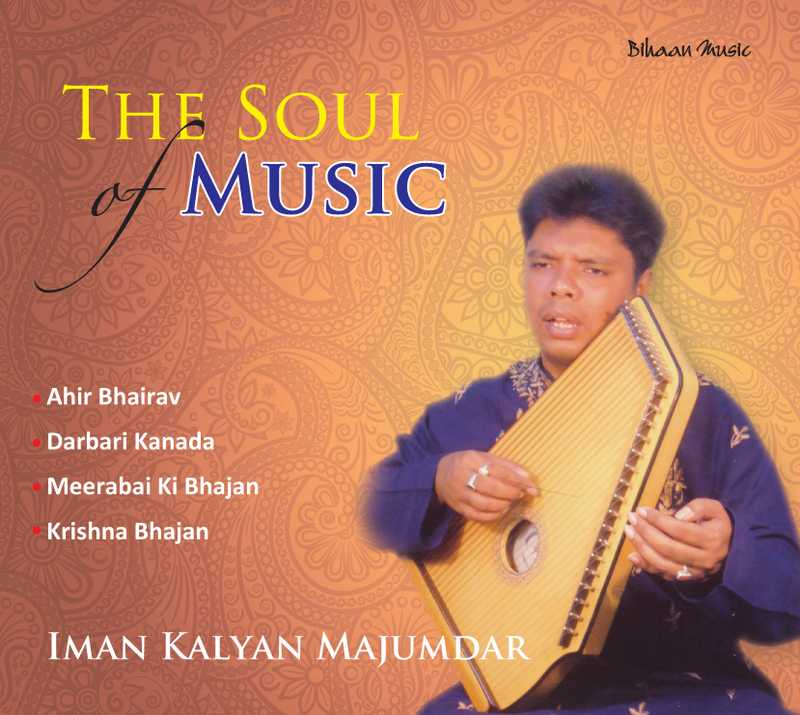 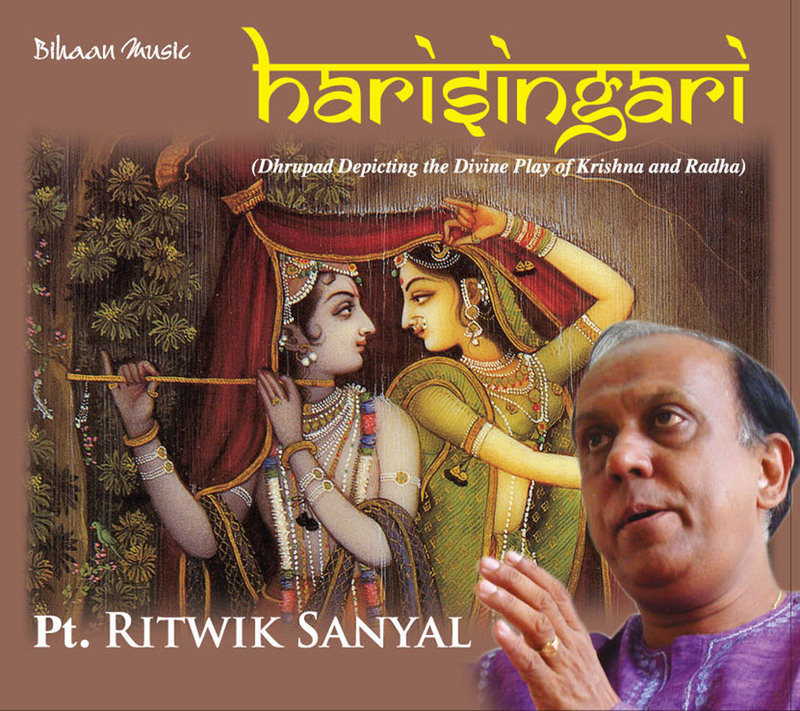 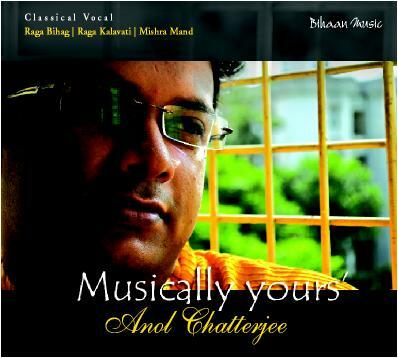 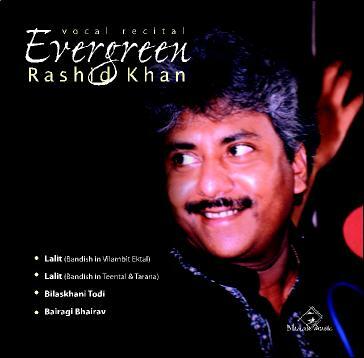 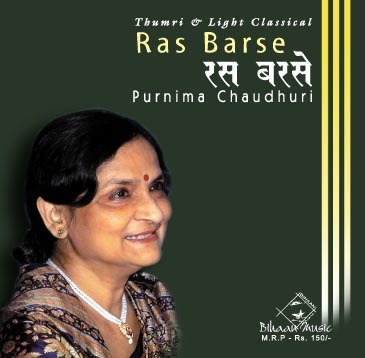 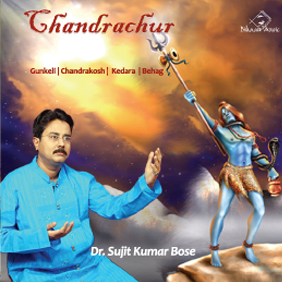 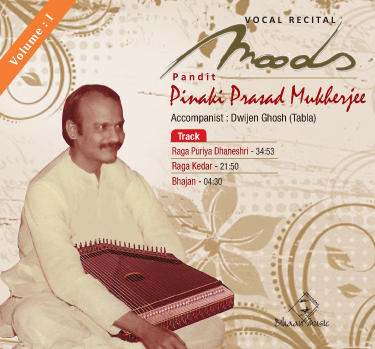 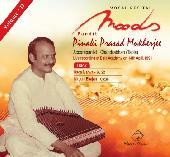 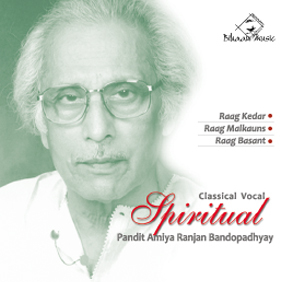 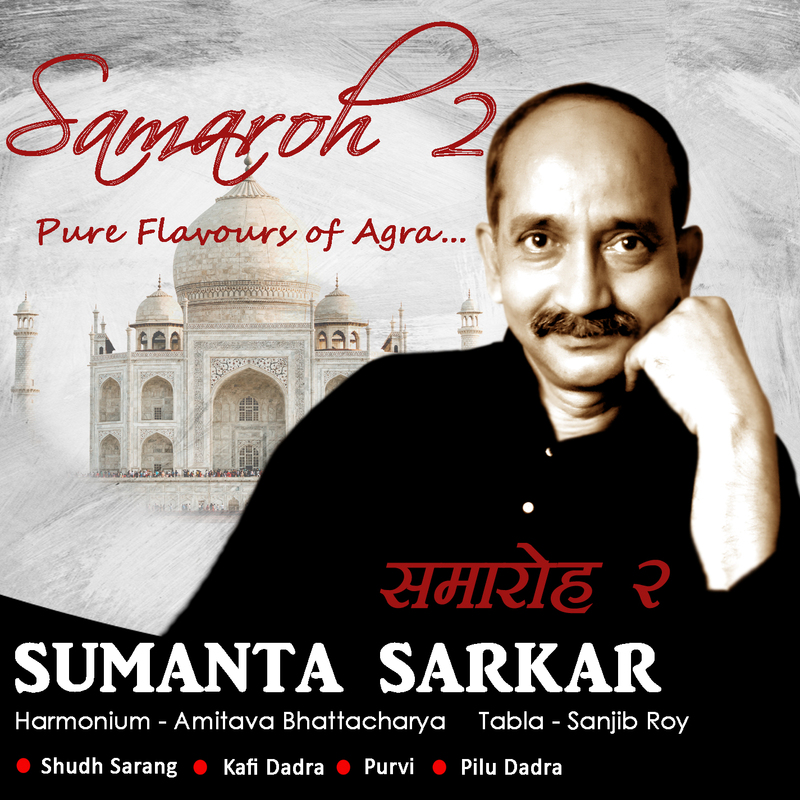 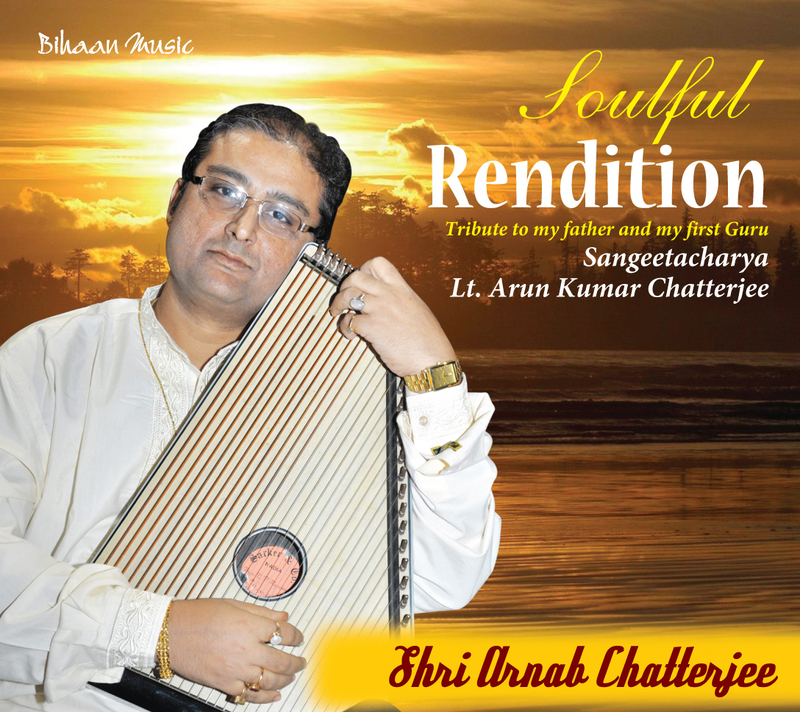 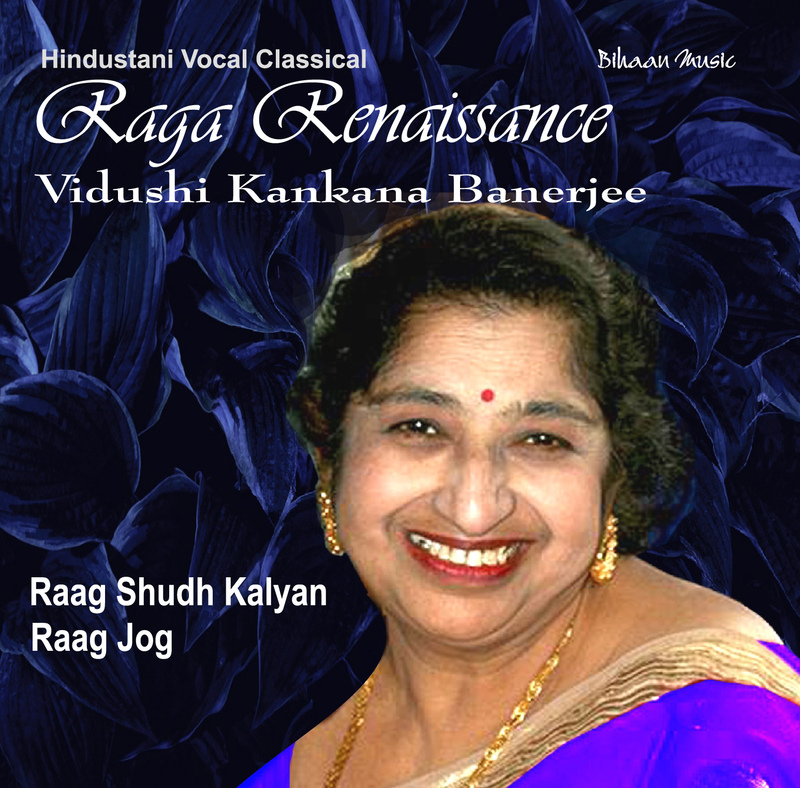 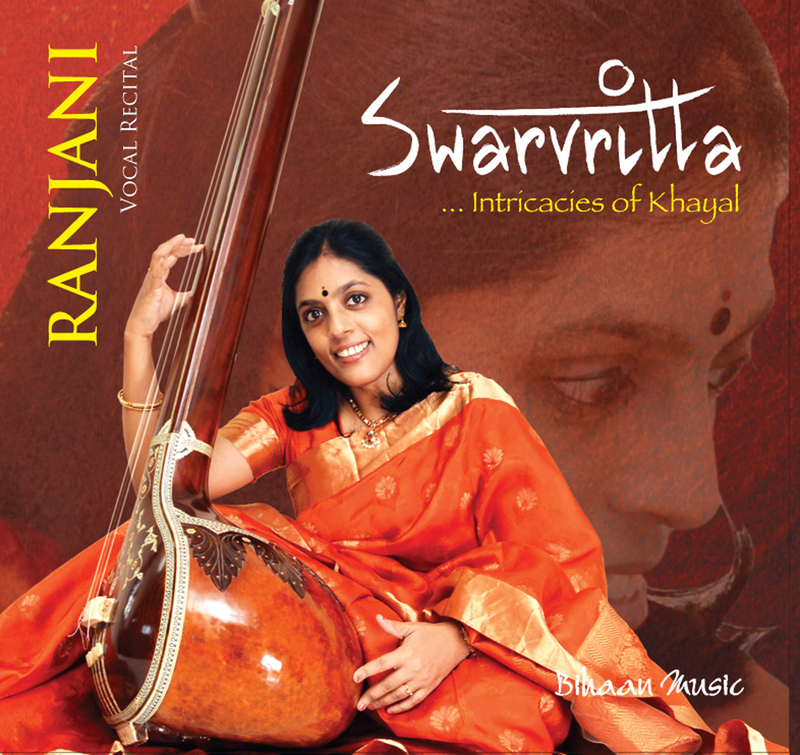 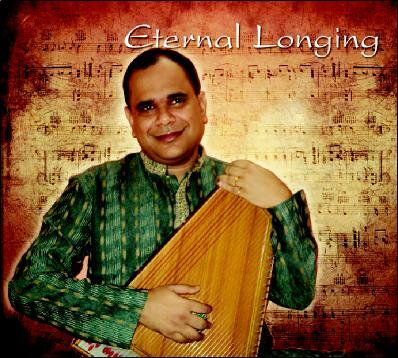 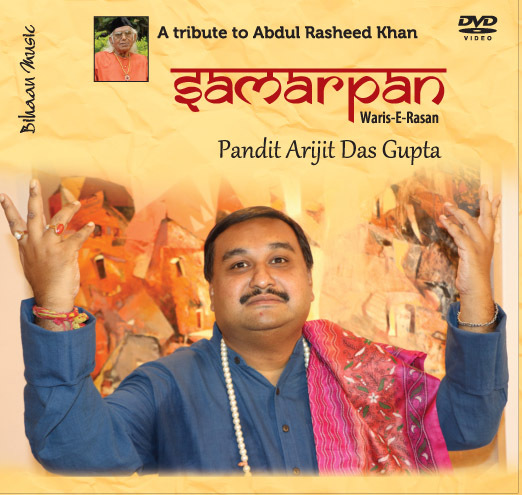 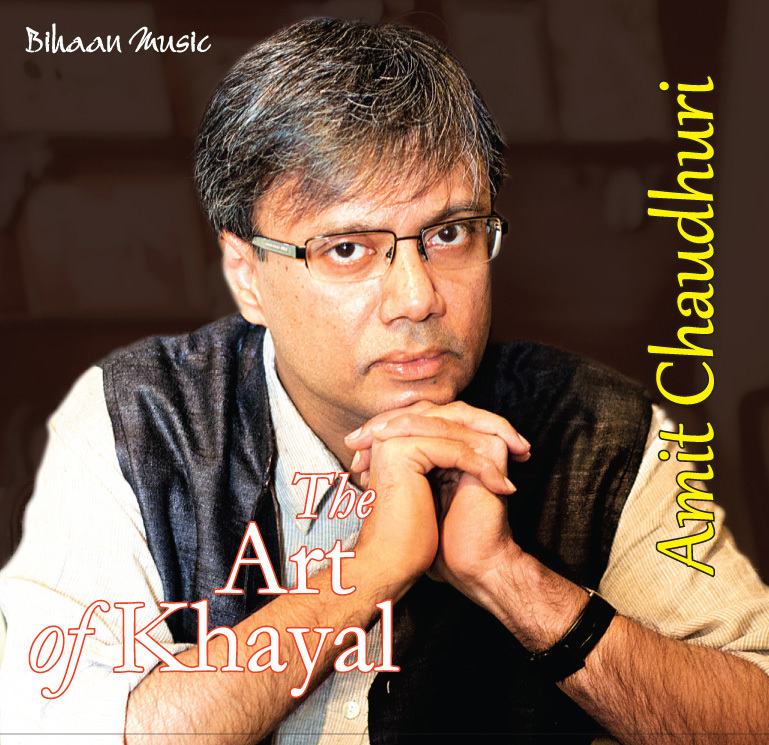 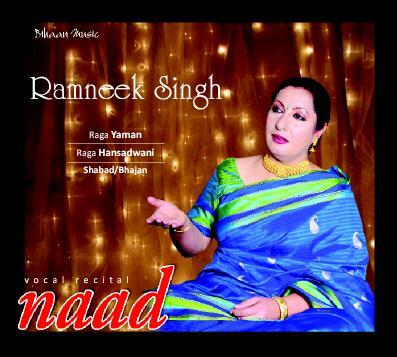 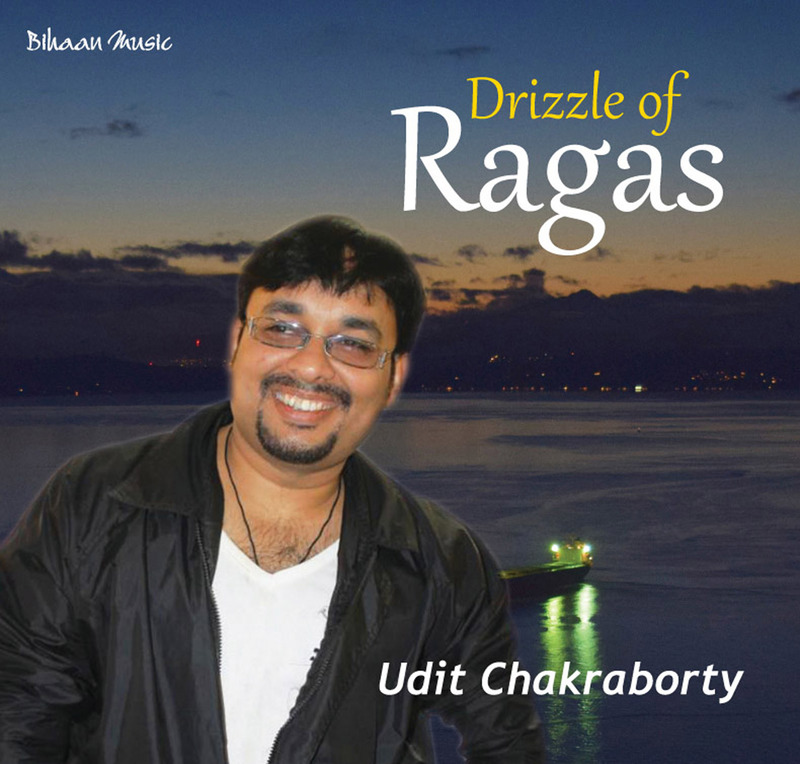 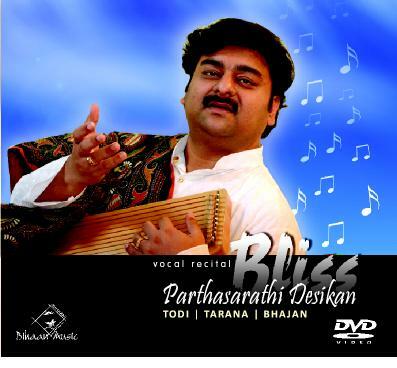 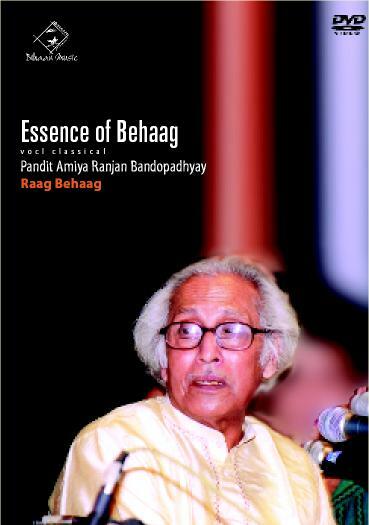 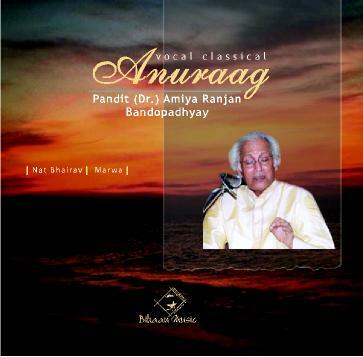 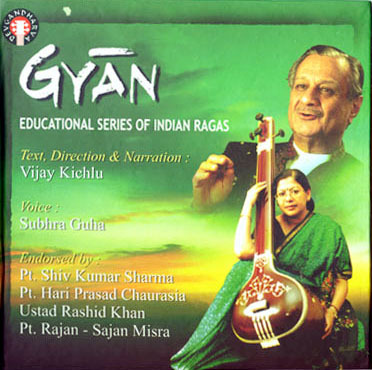 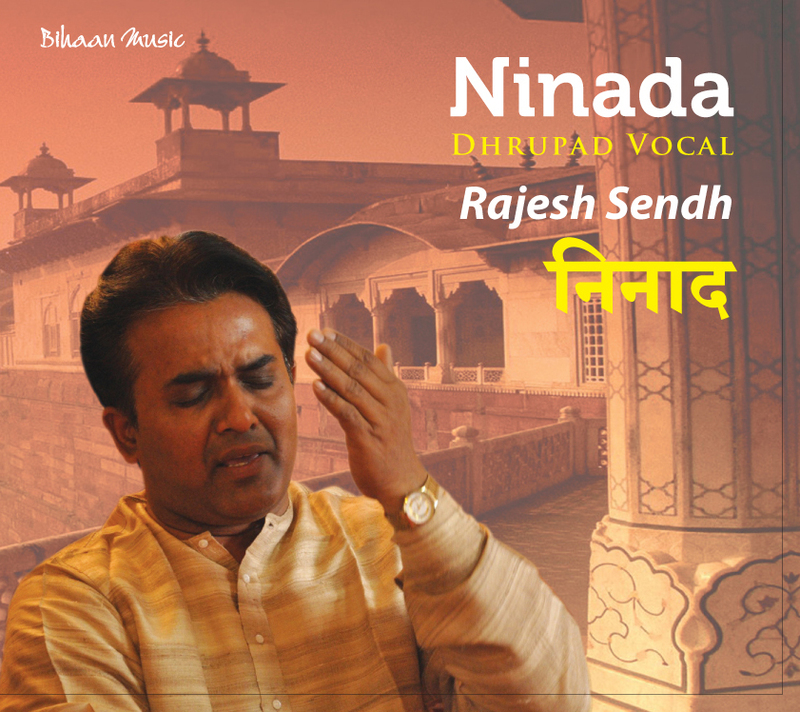 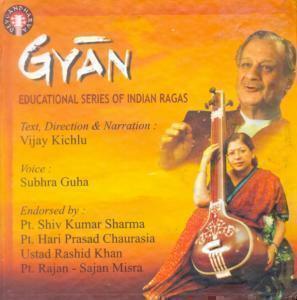 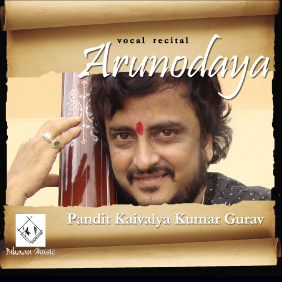 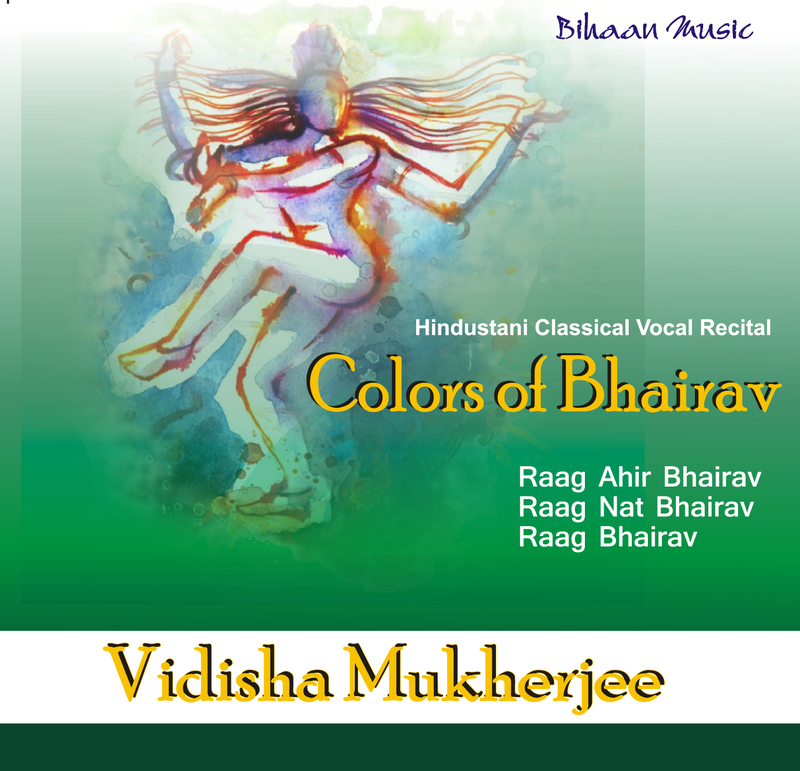 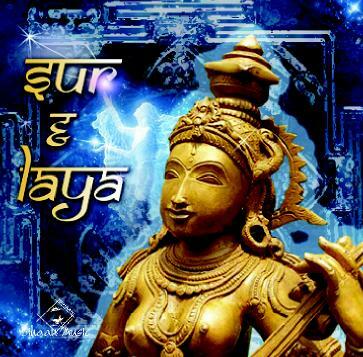 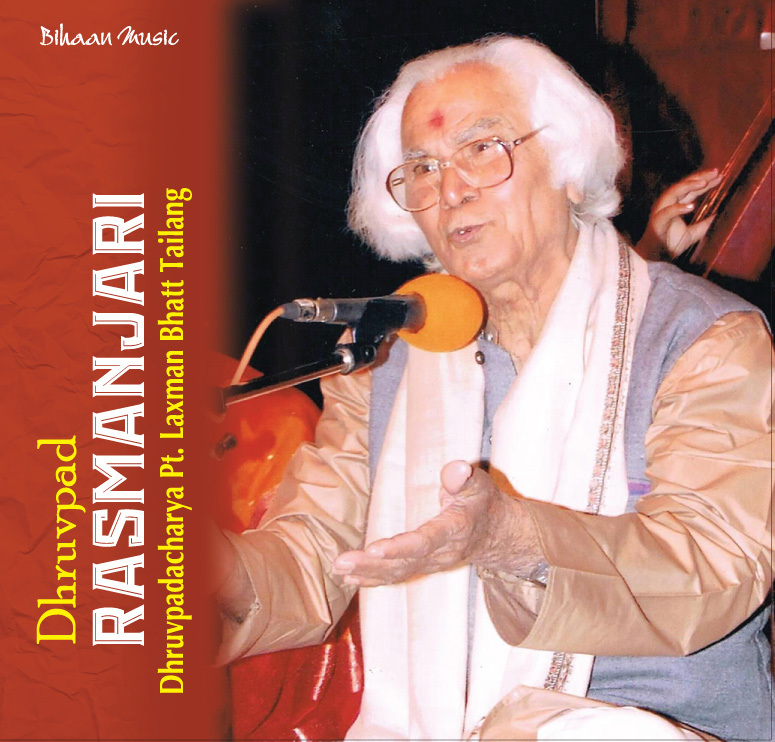 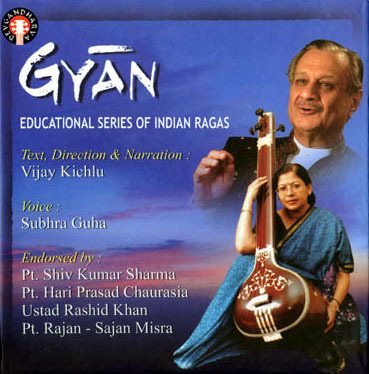 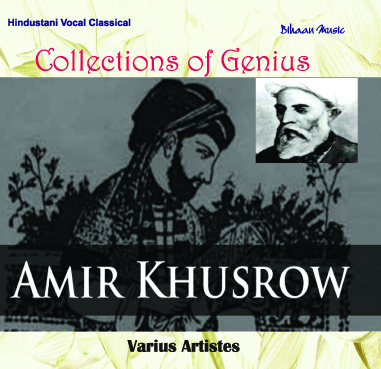 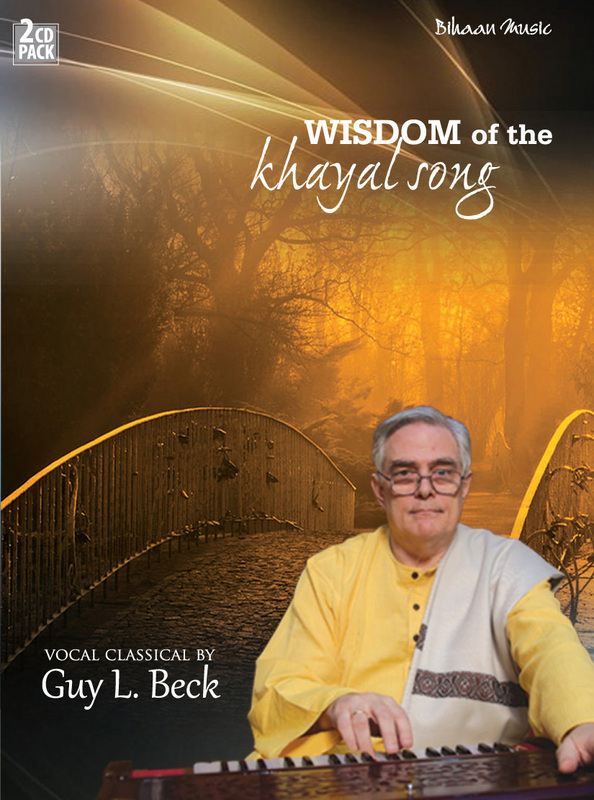 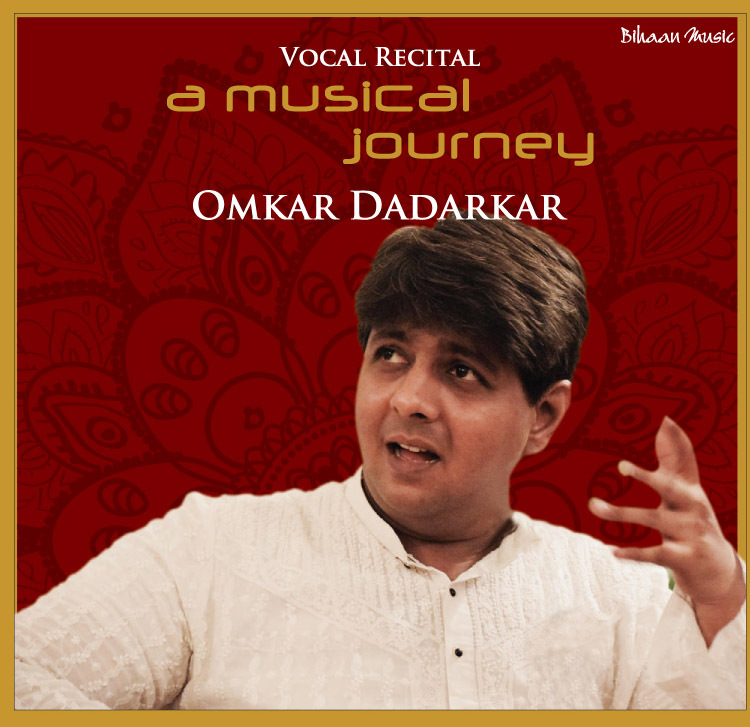 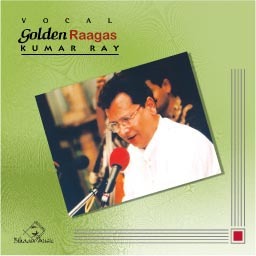 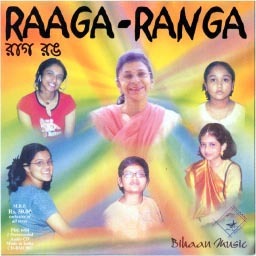 Gifted with a rich, resonant voice, his portrayal of Raag has authenticity, lucidity and grace of expression. 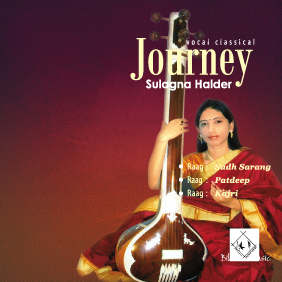 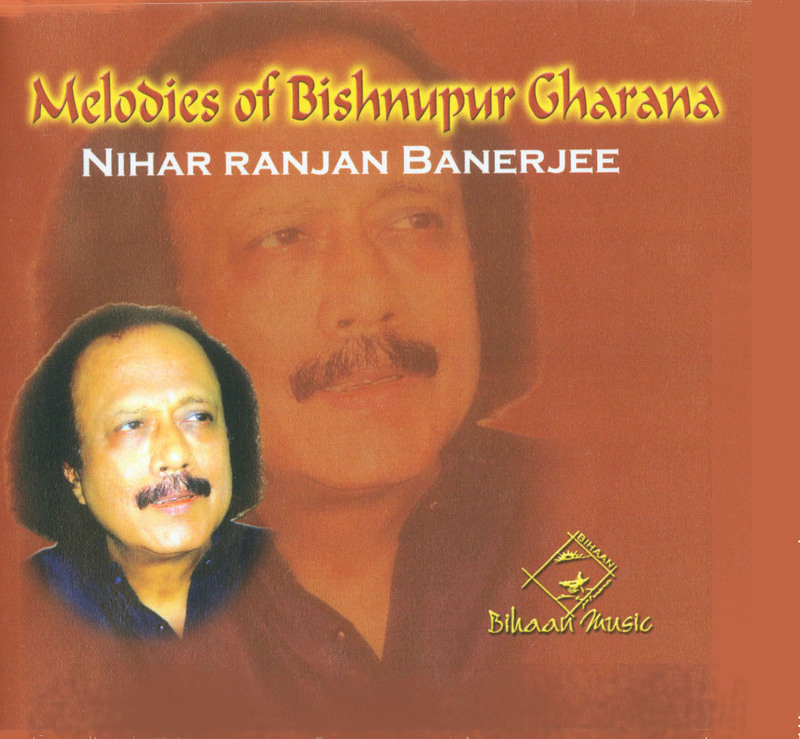 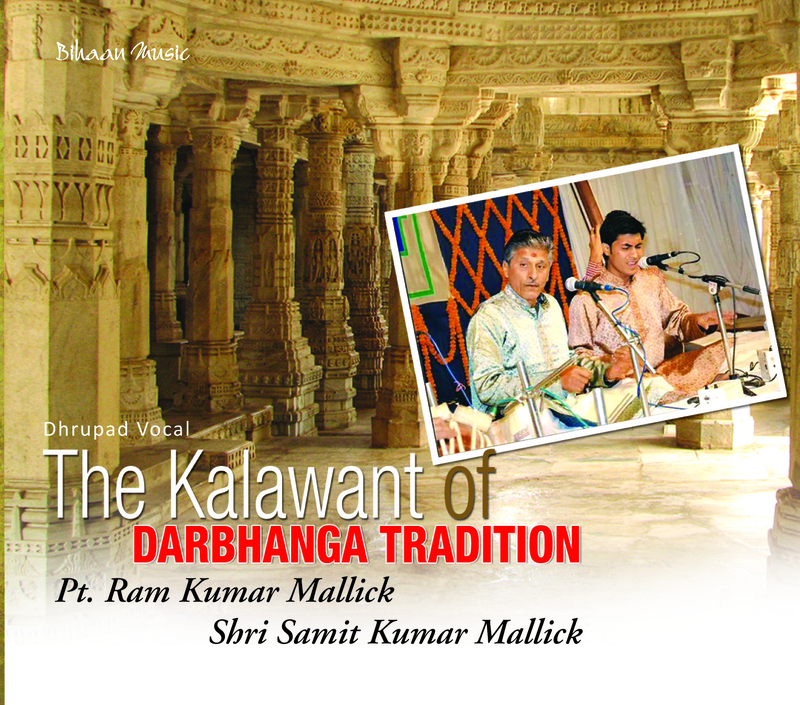 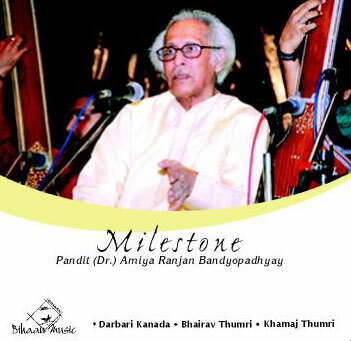 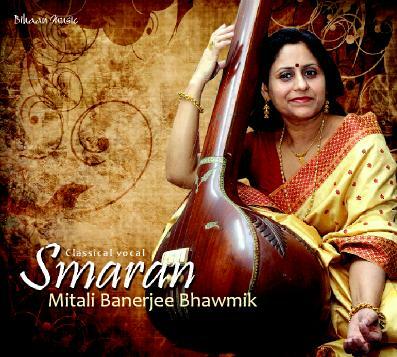 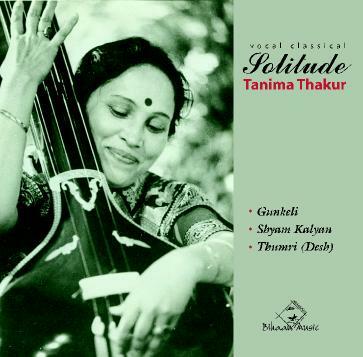 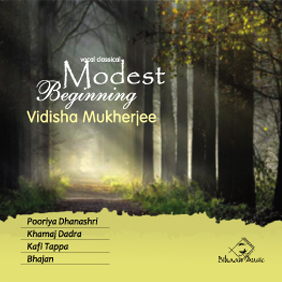 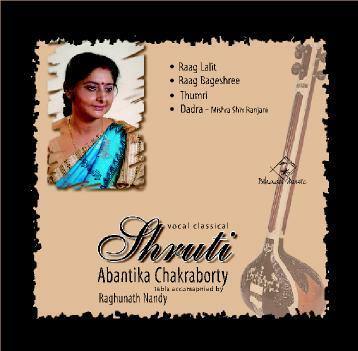 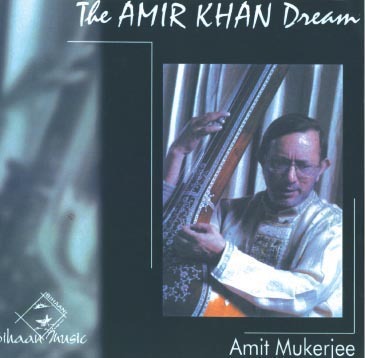 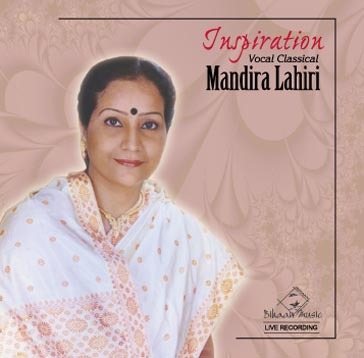 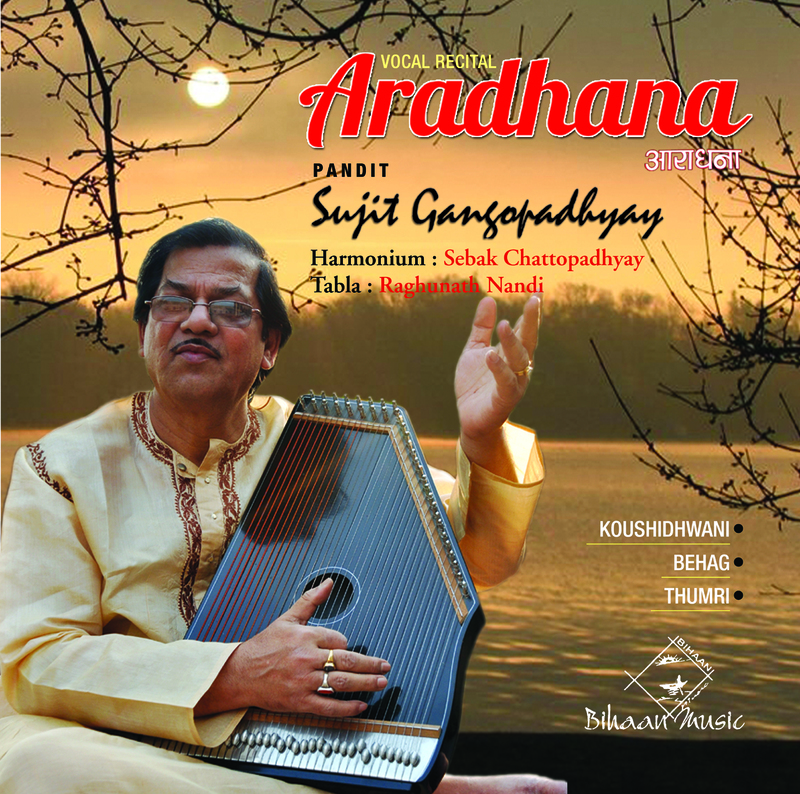 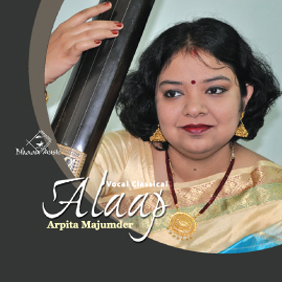 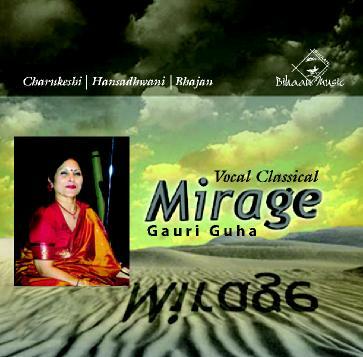 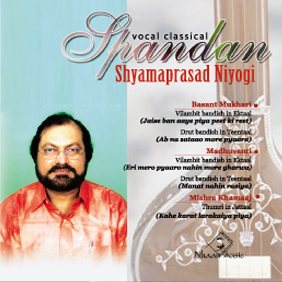 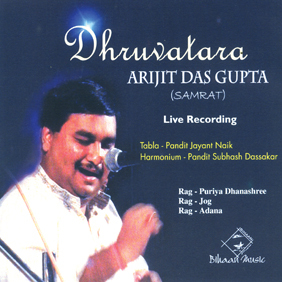 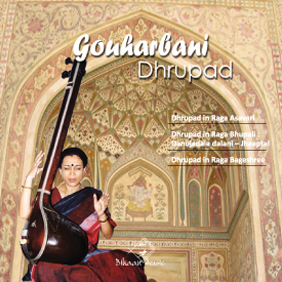 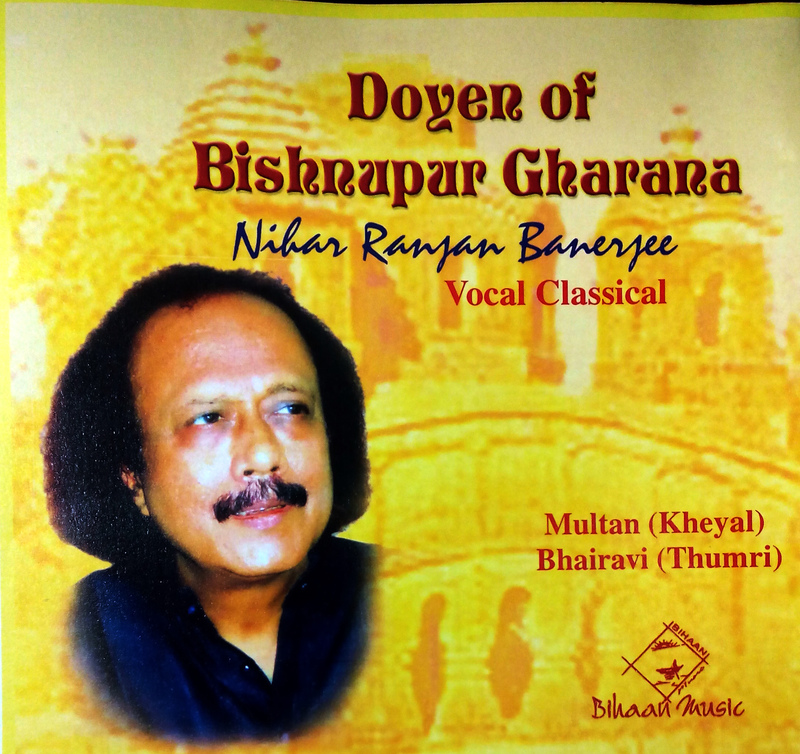 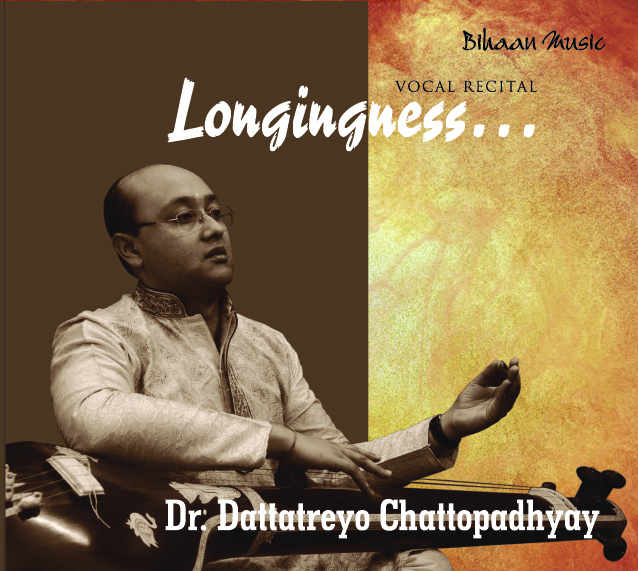 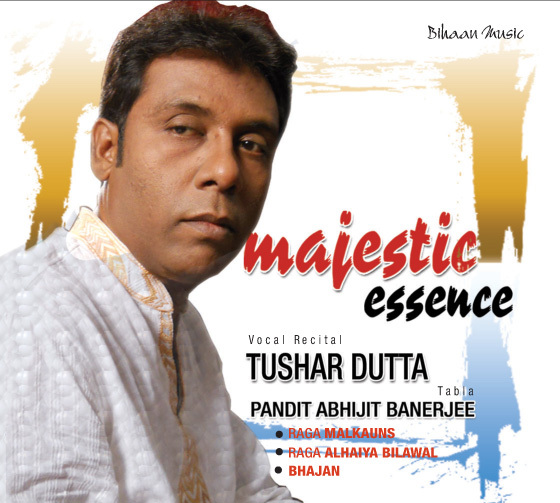 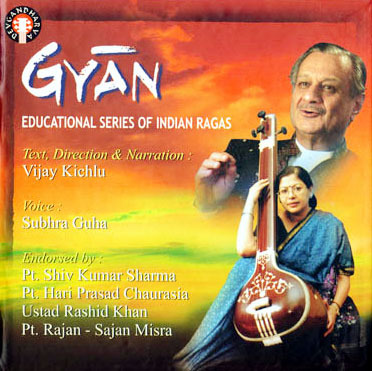 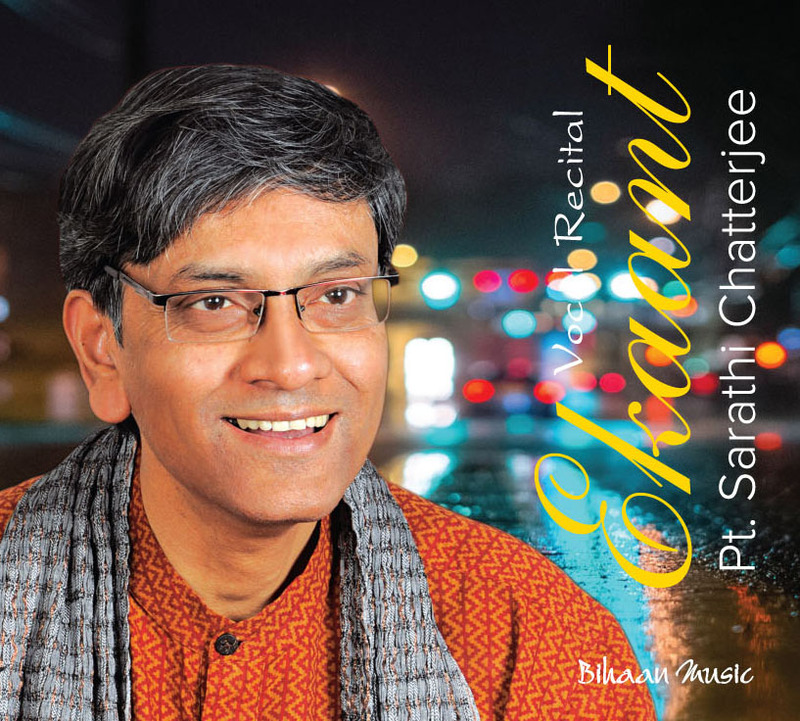 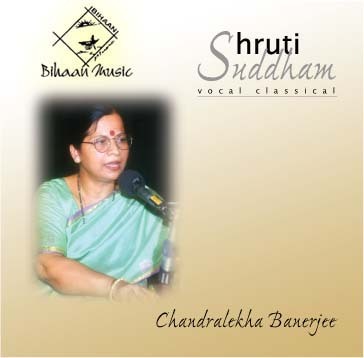 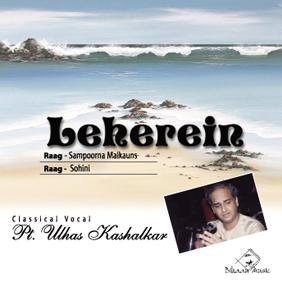 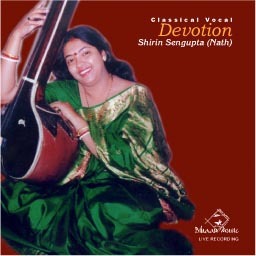 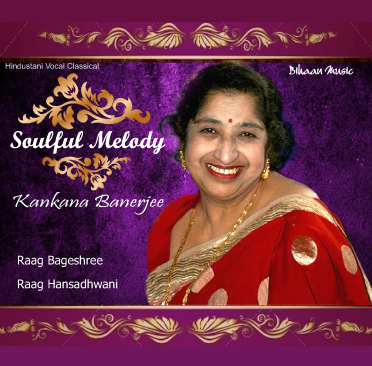 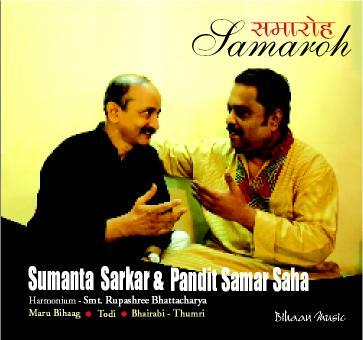 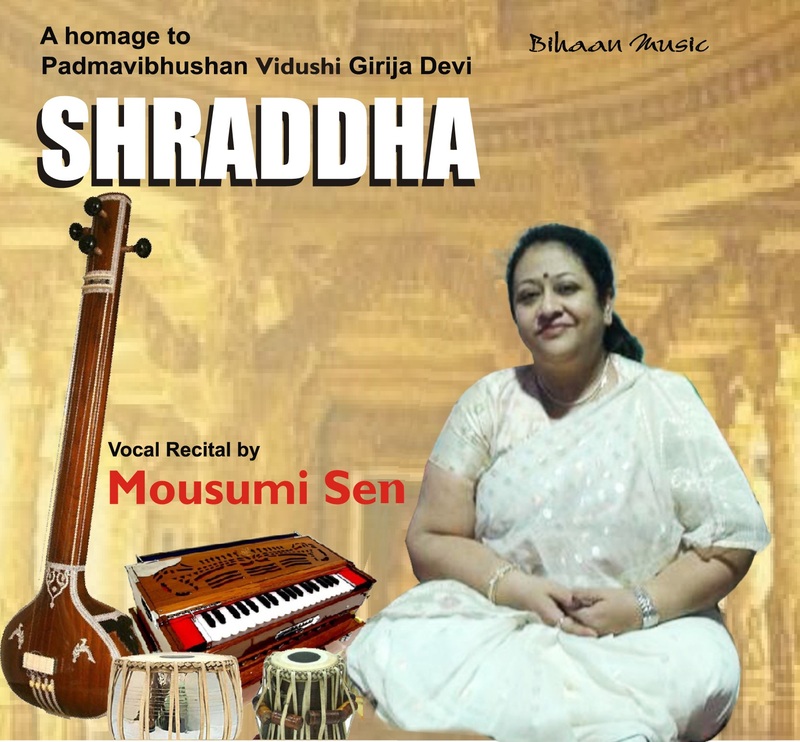 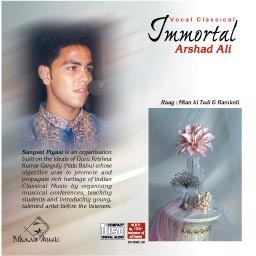 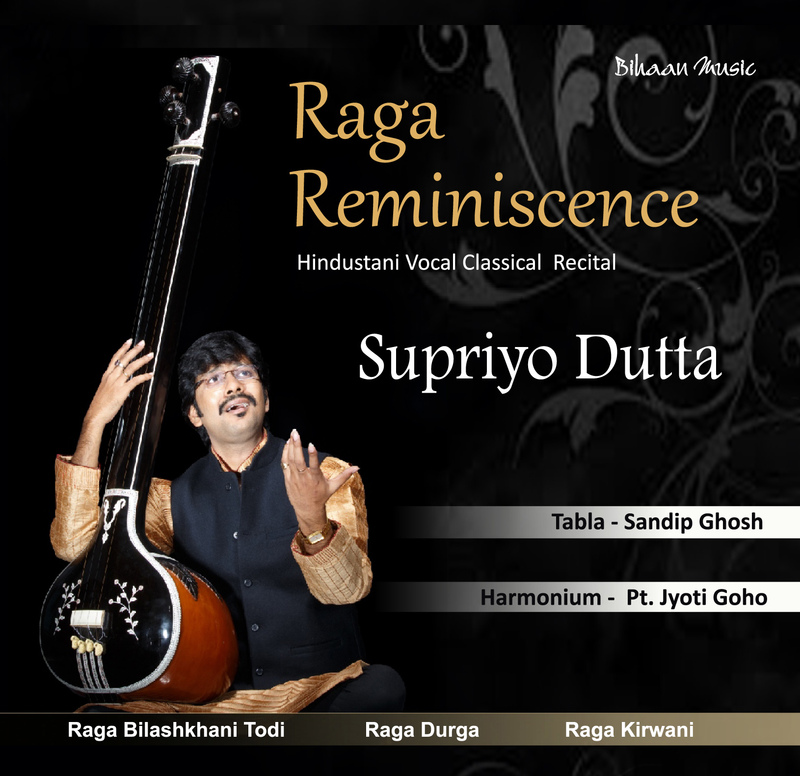 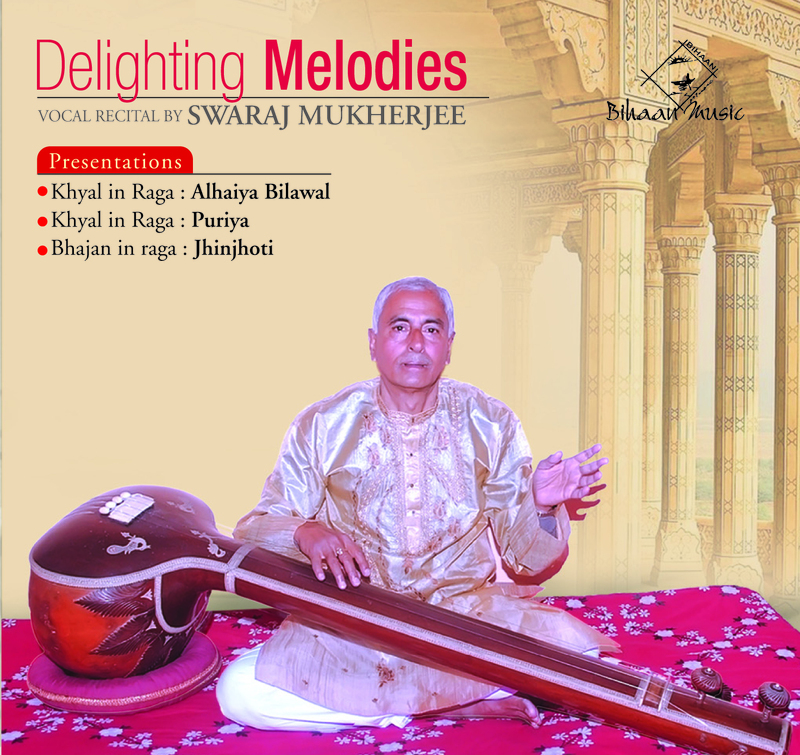 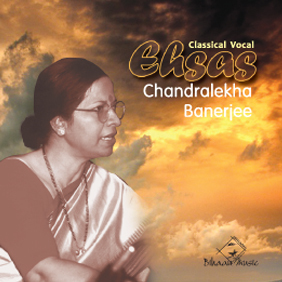 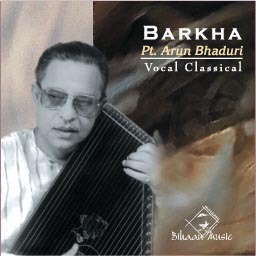 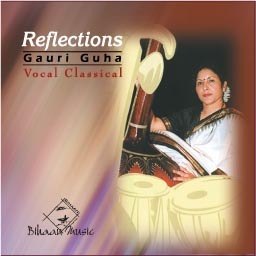 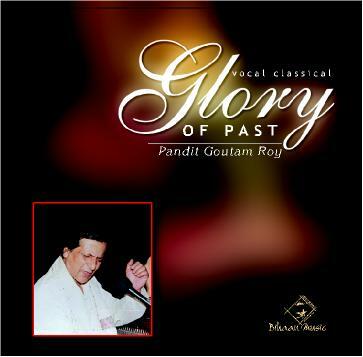 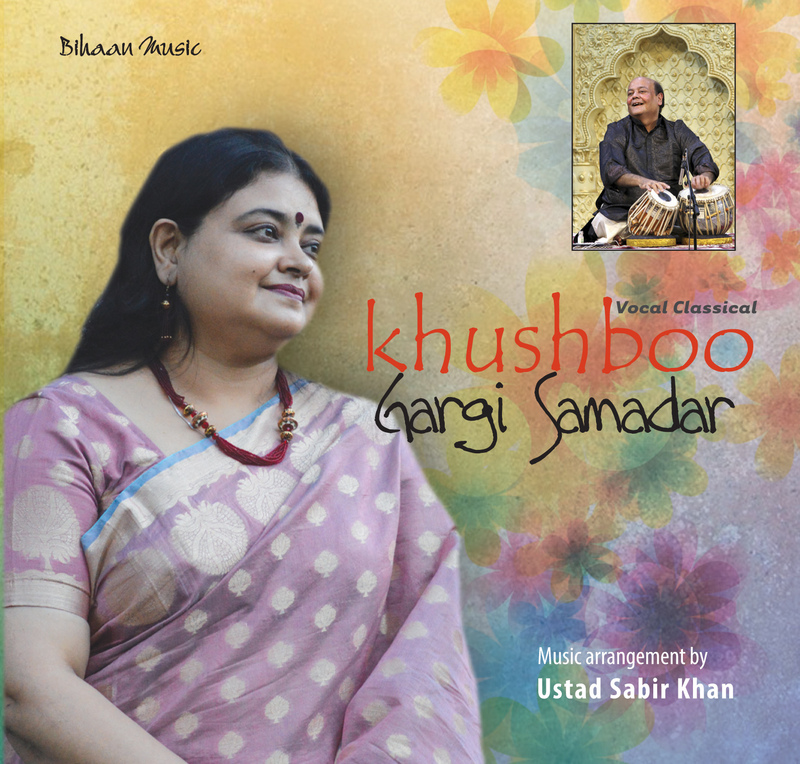 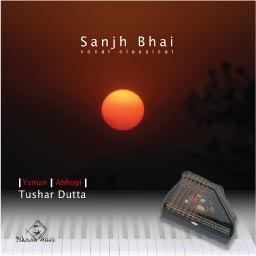 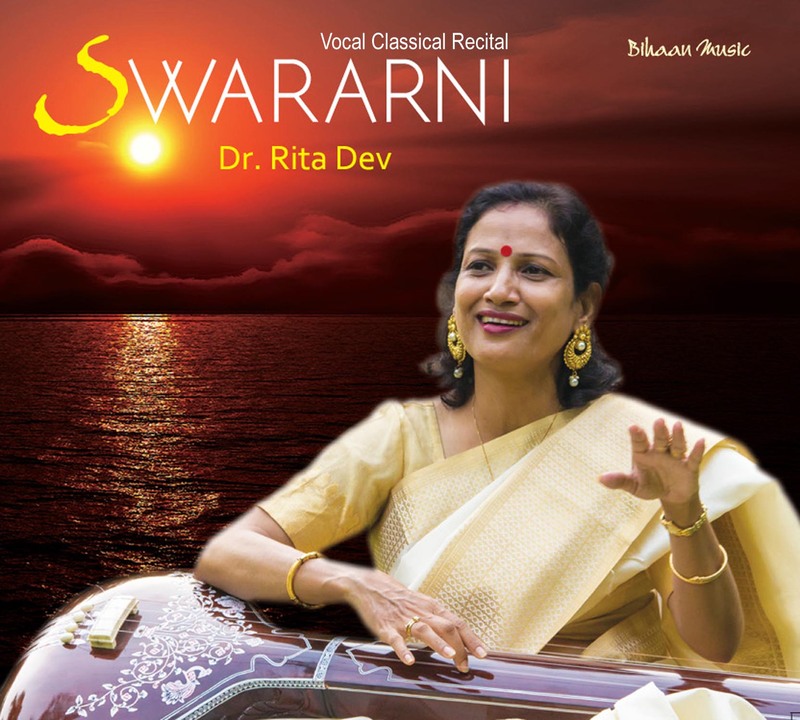 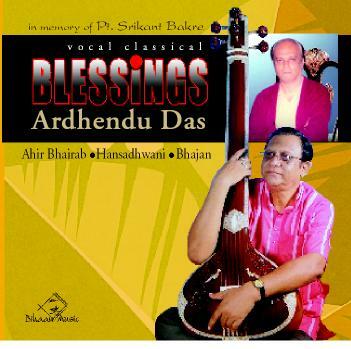 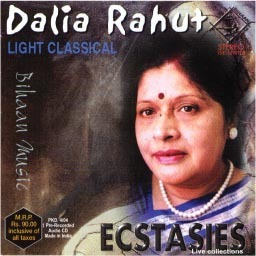 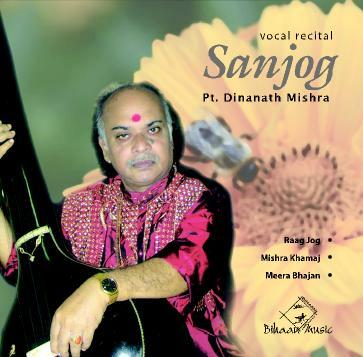 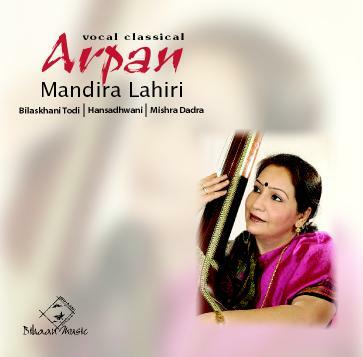 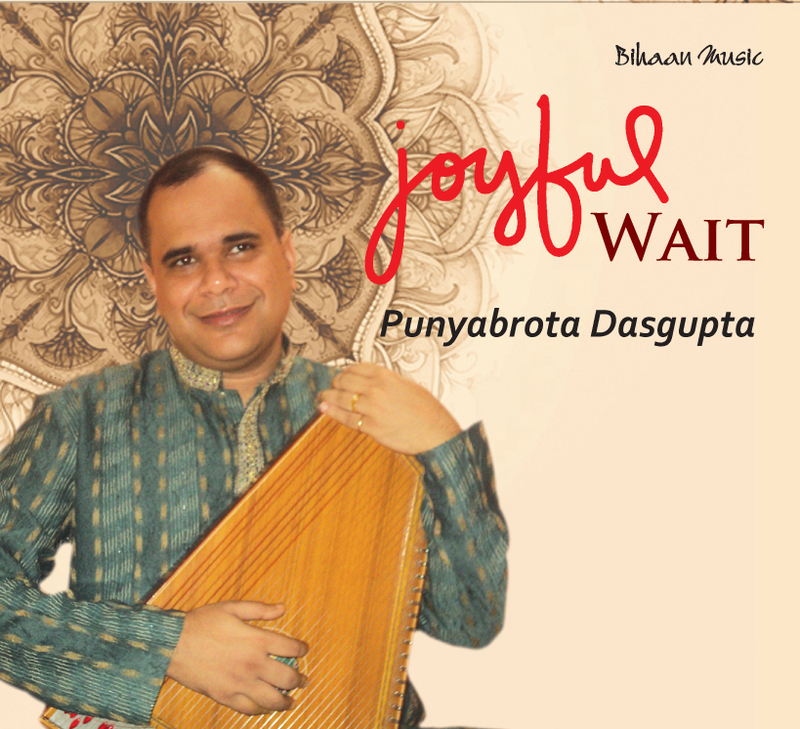 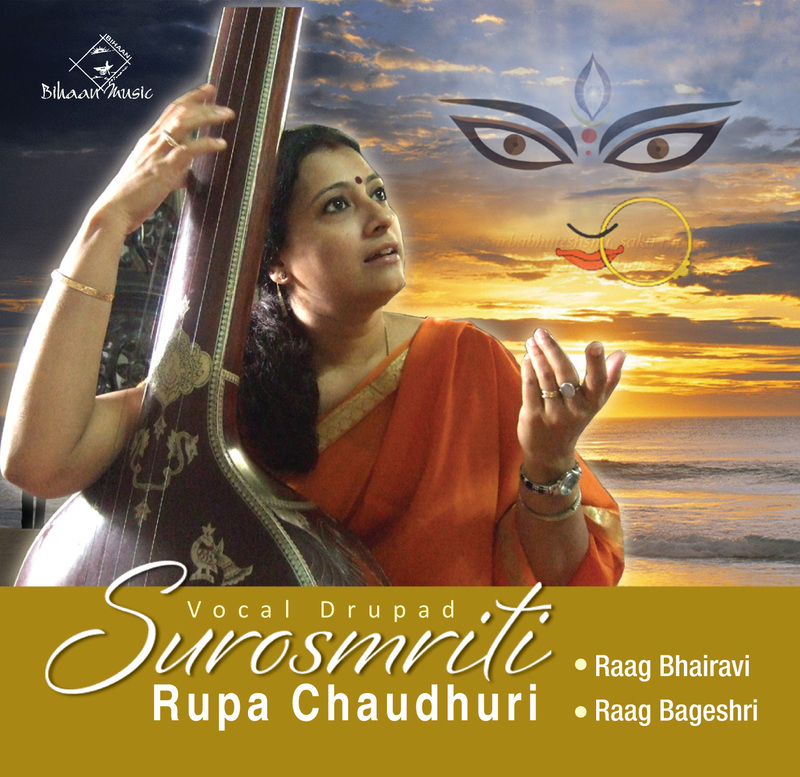 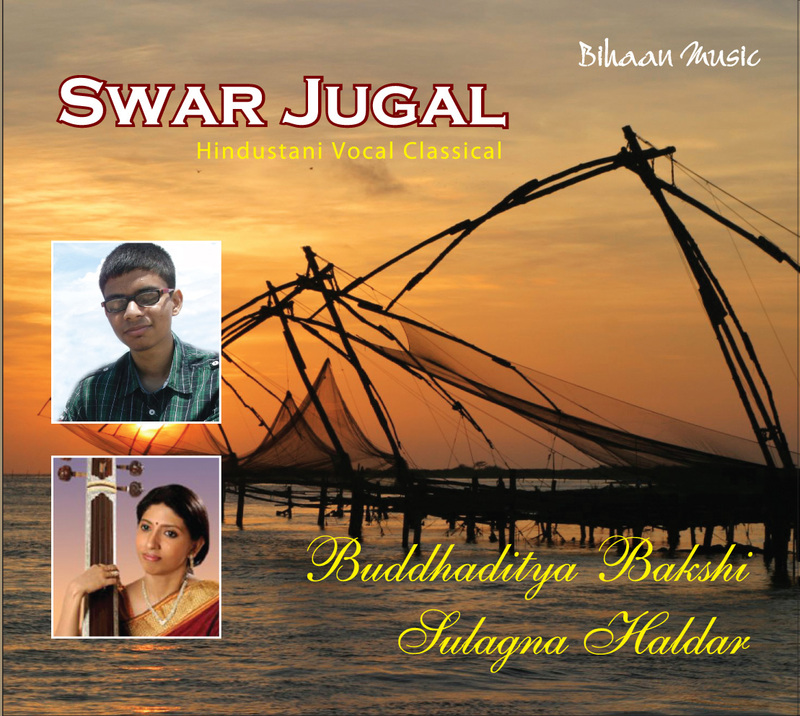 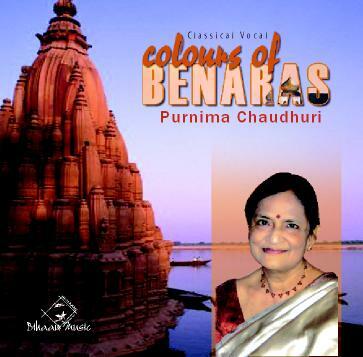 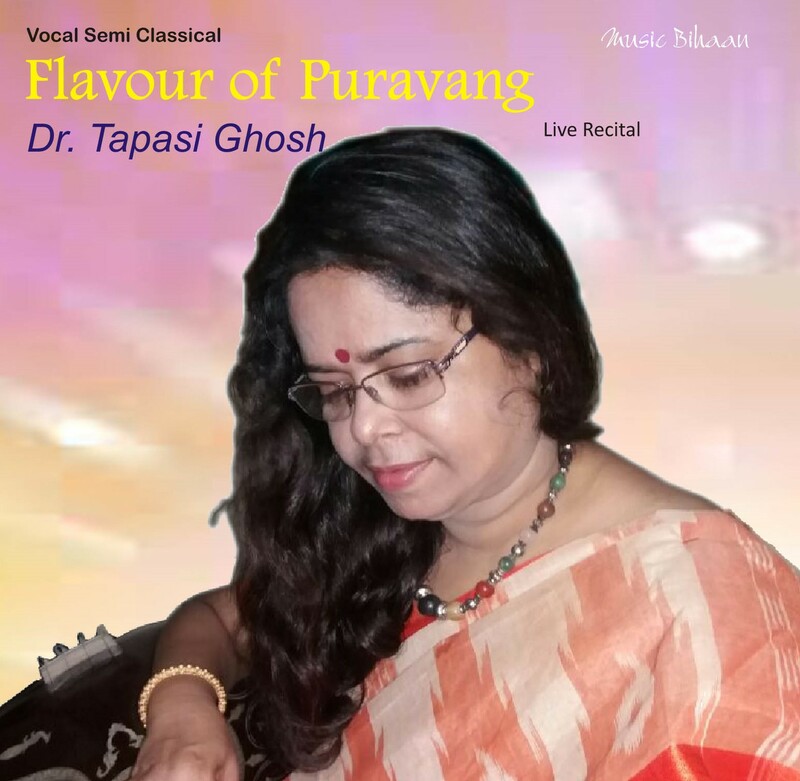 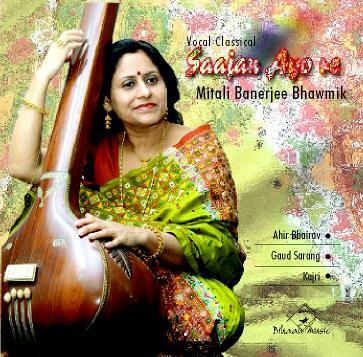 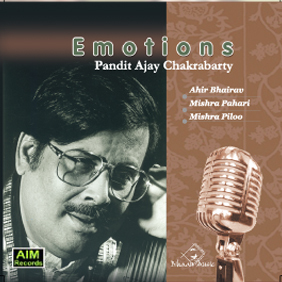 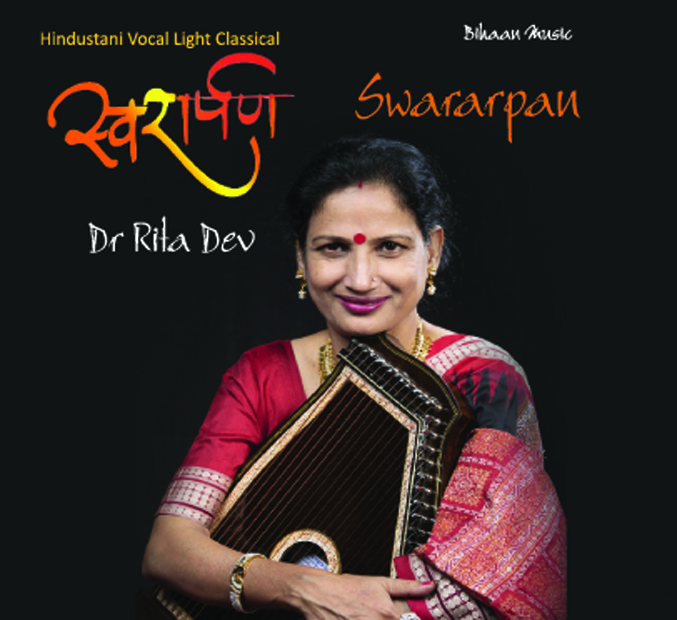 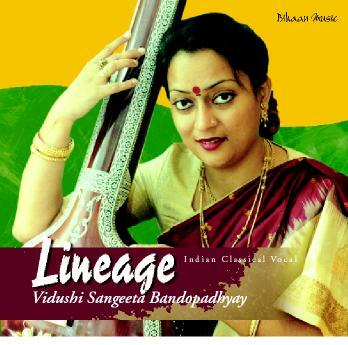 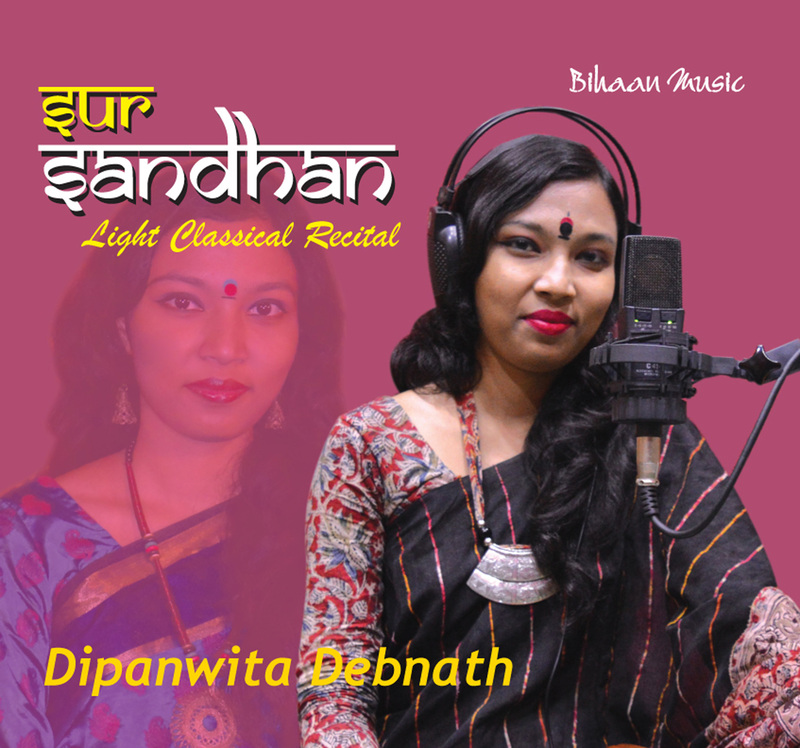 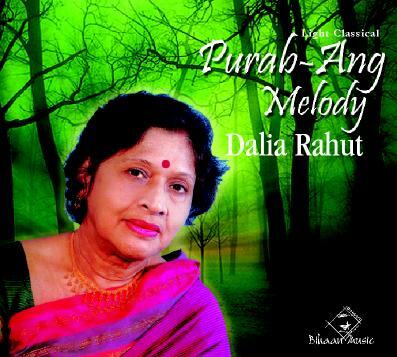 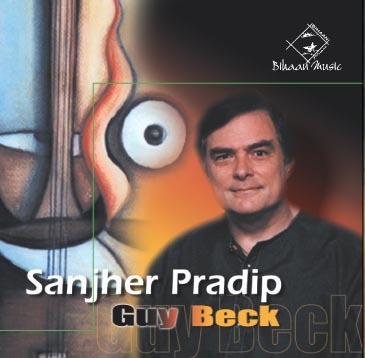 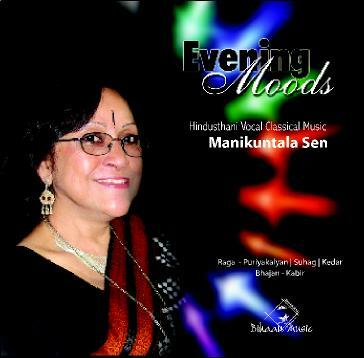 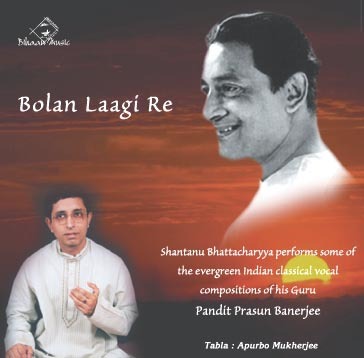 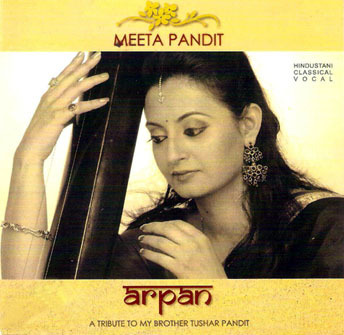 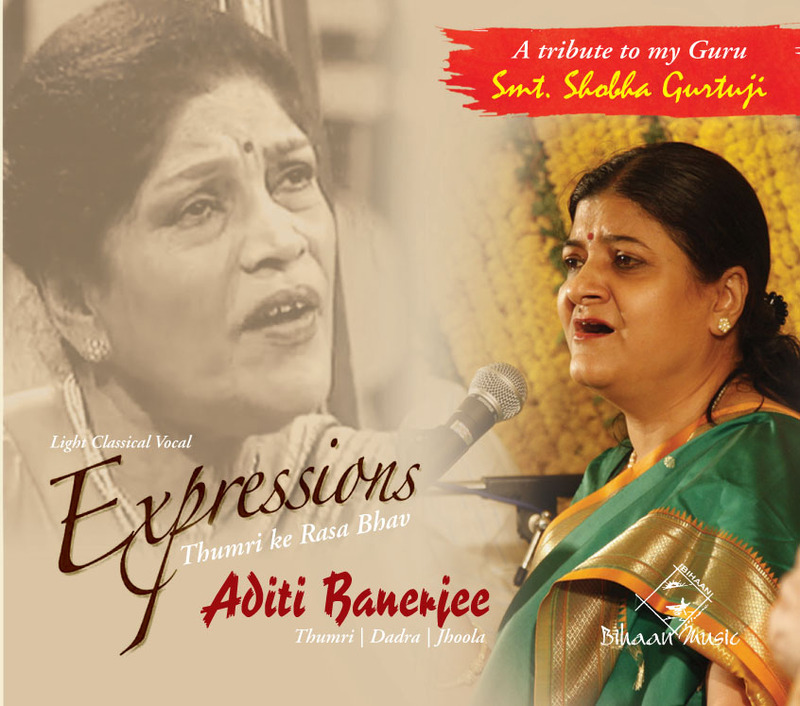 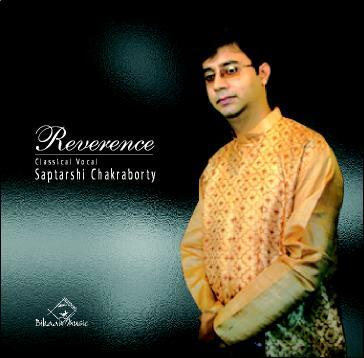 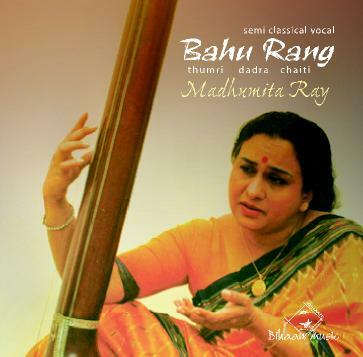 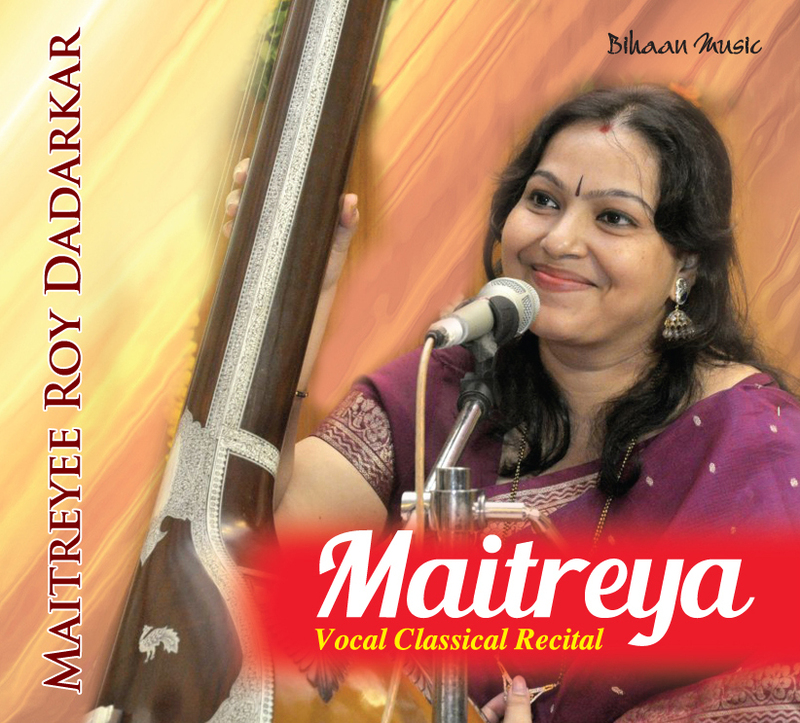 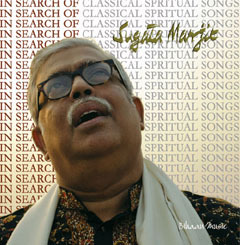 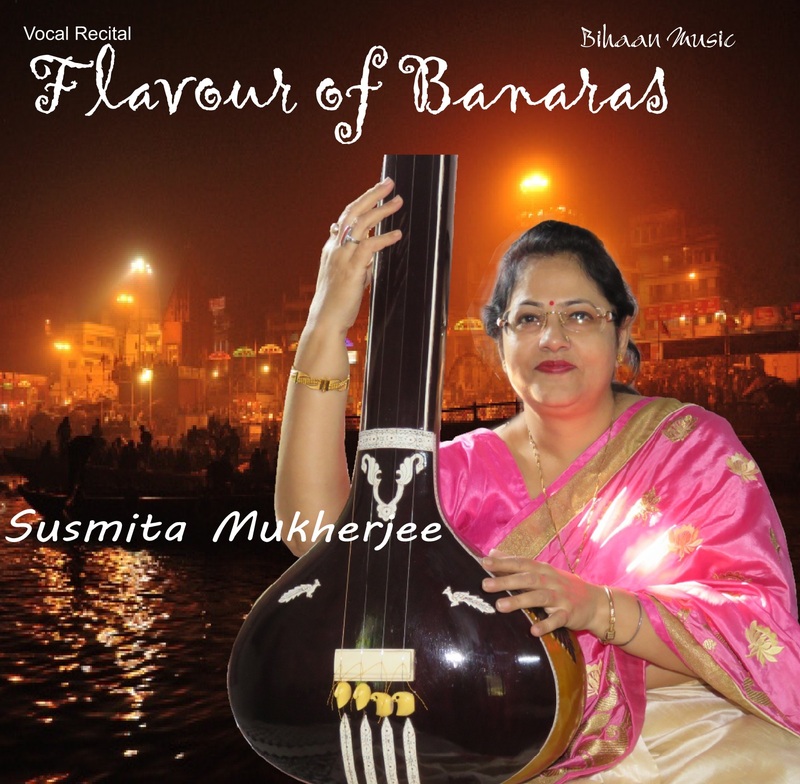 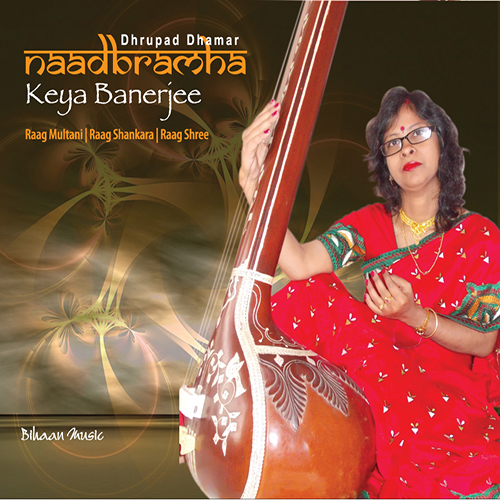 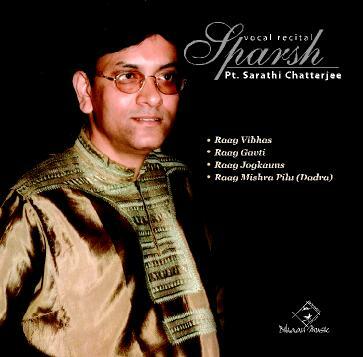 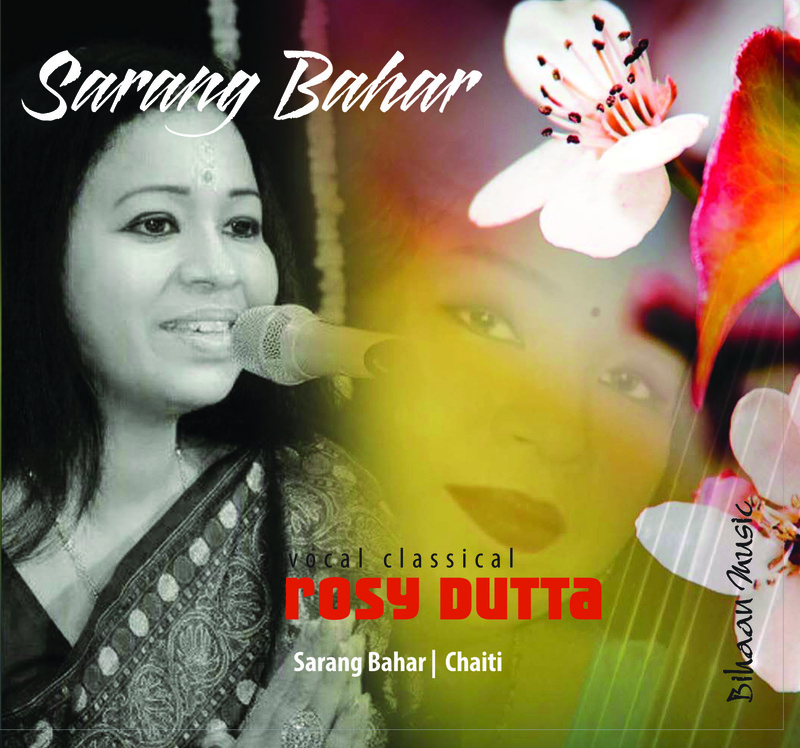 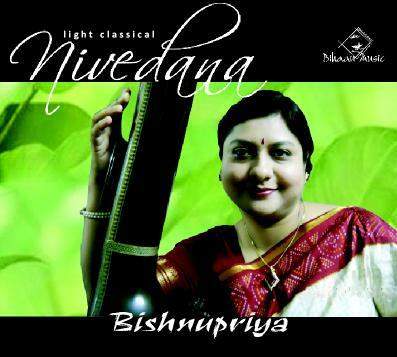 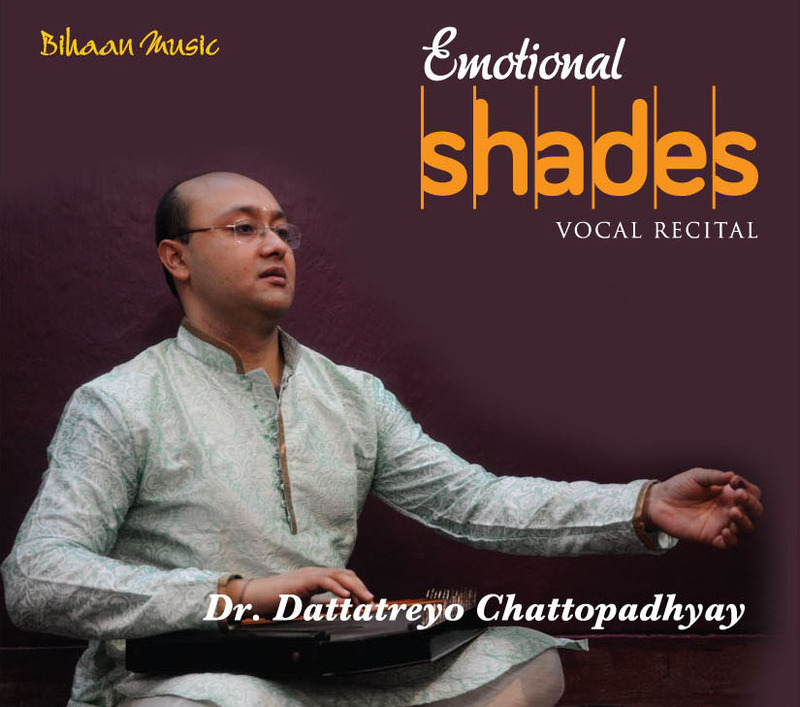 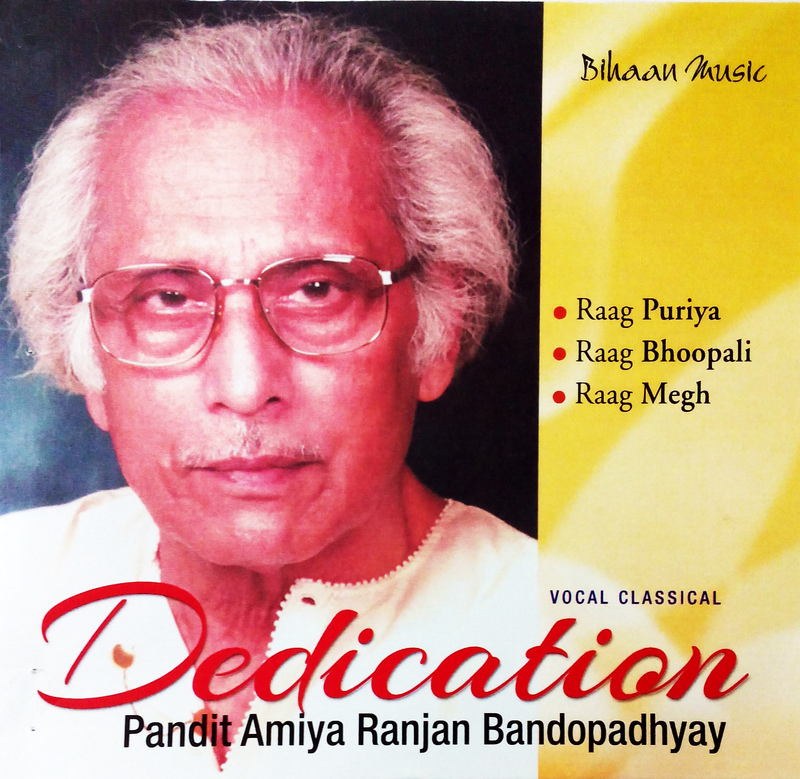 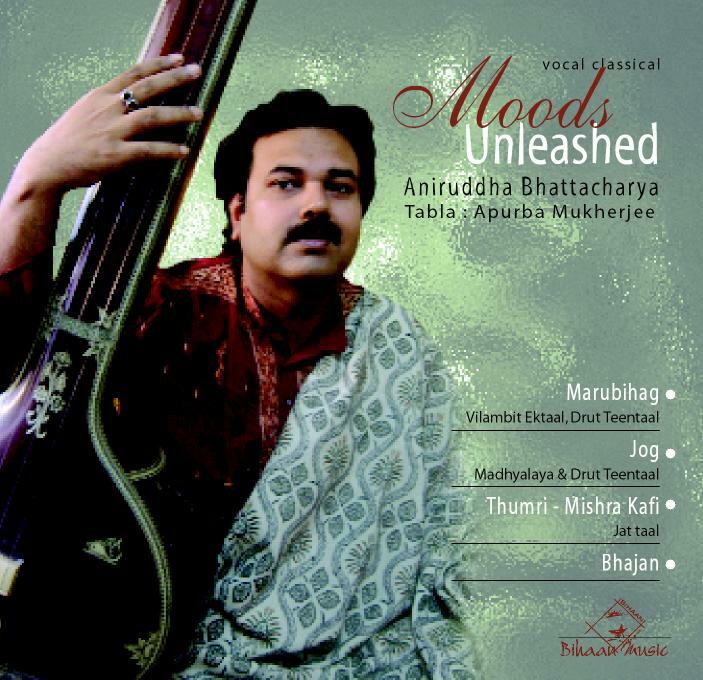 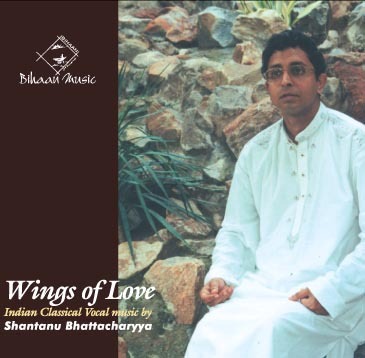 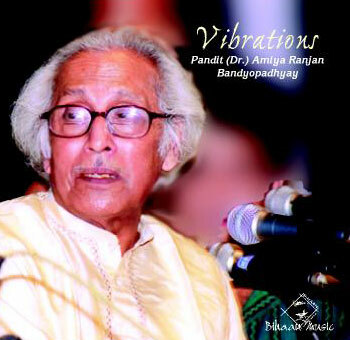 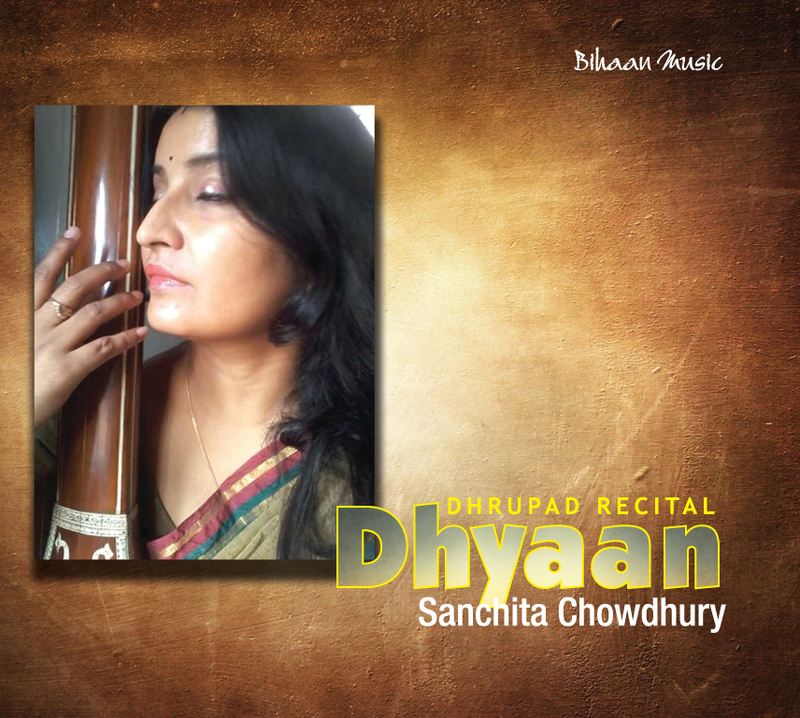 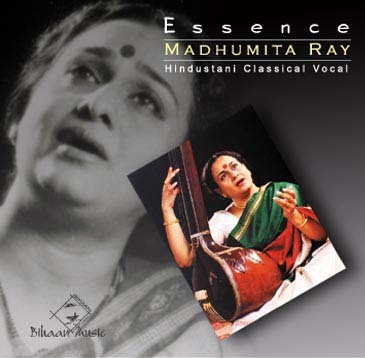 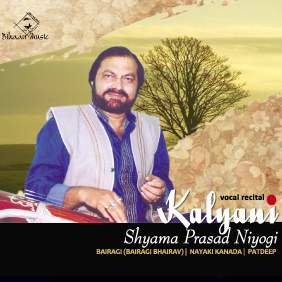 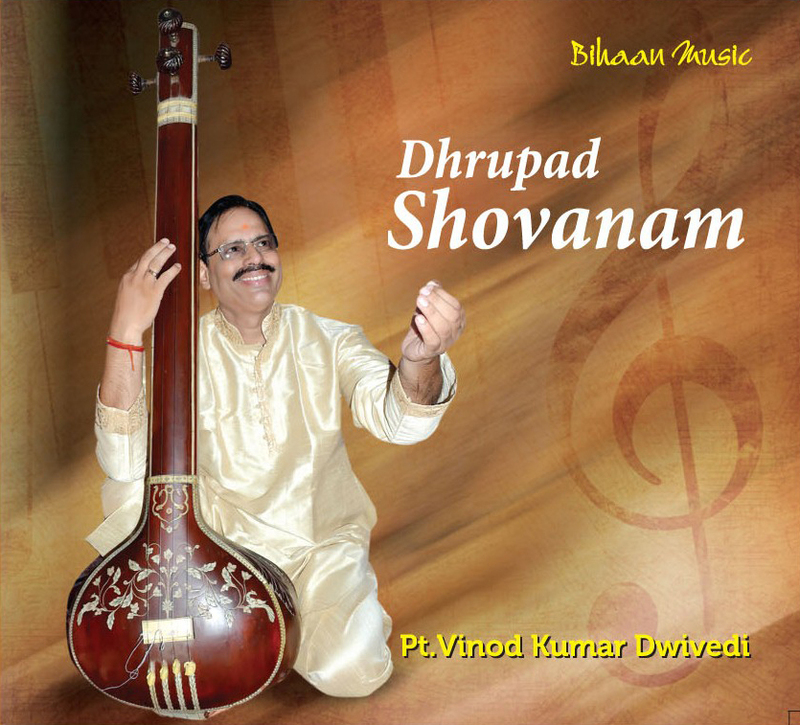 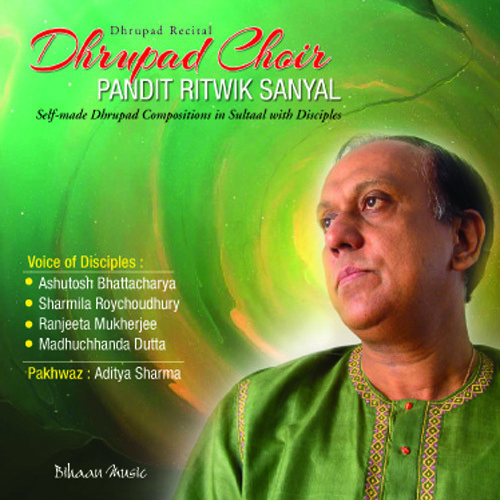 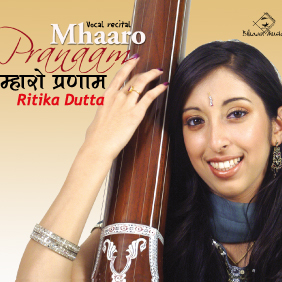 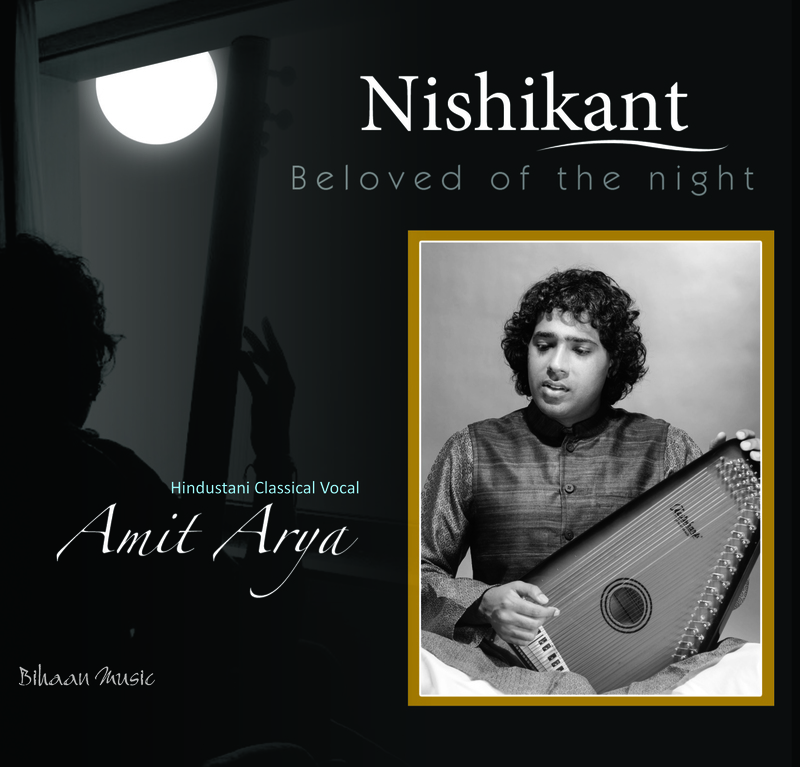 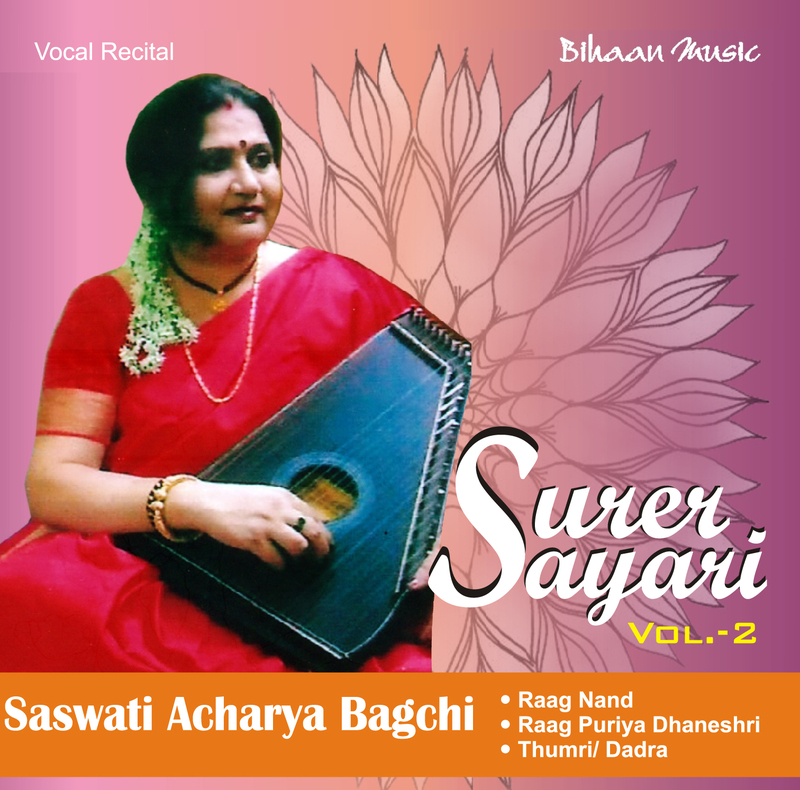 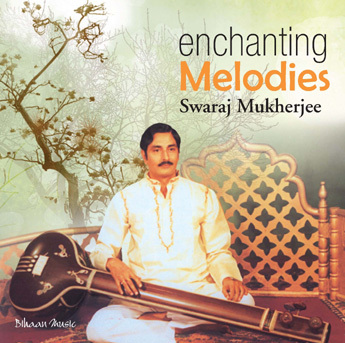 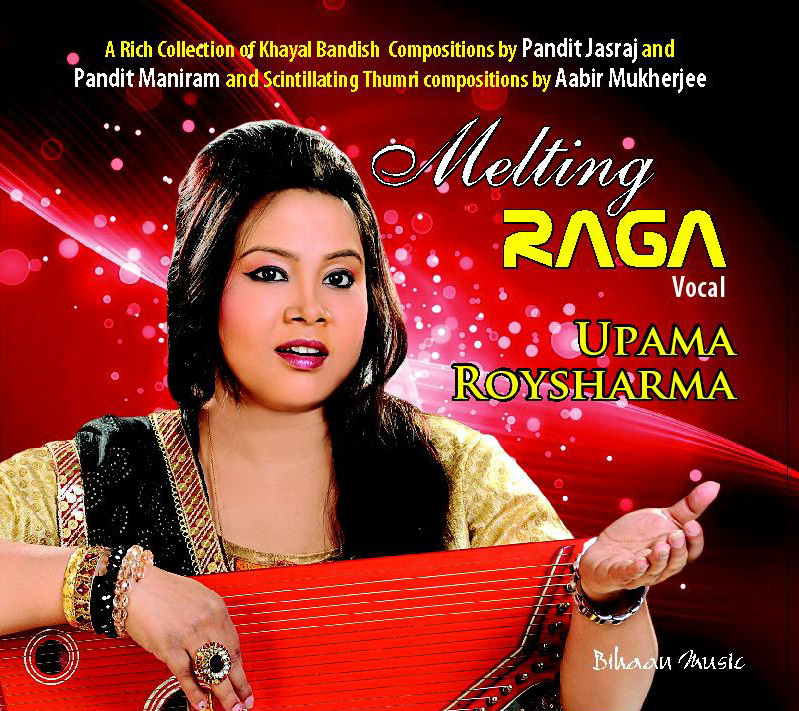 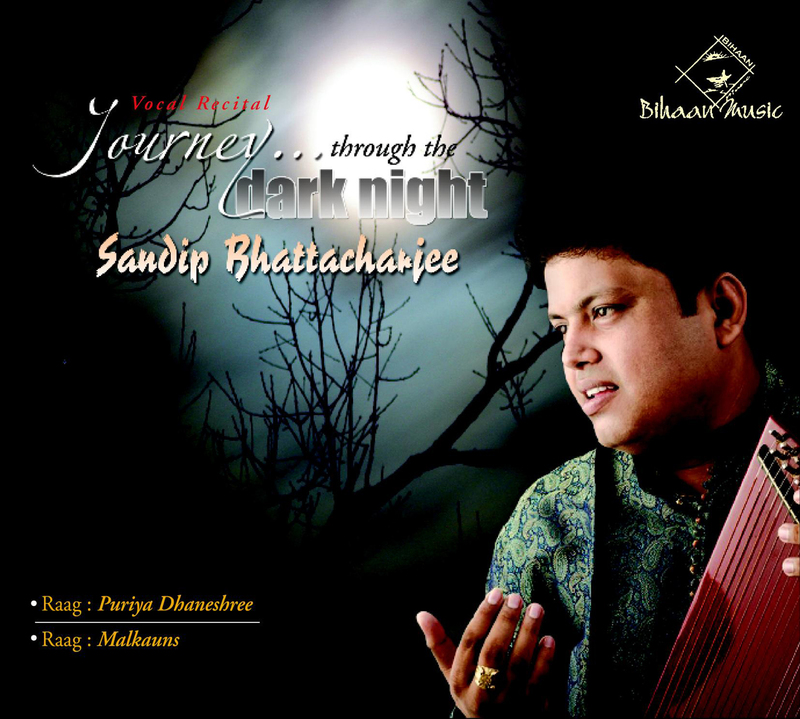 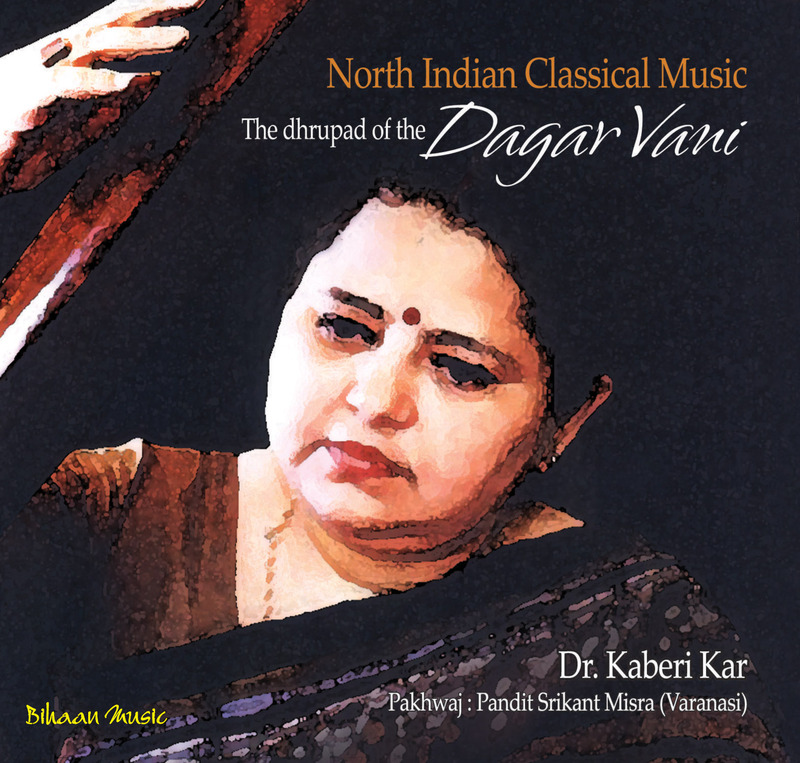 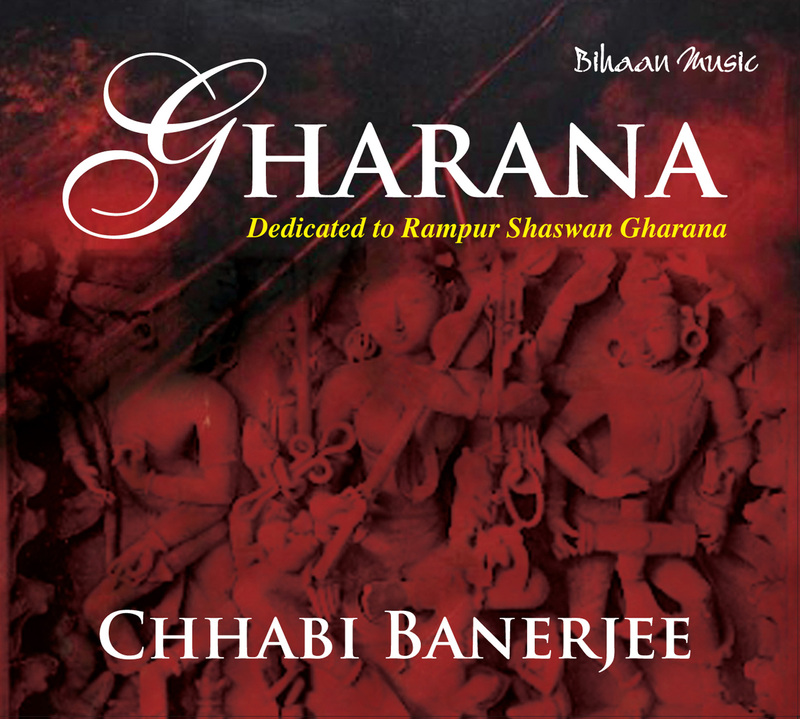 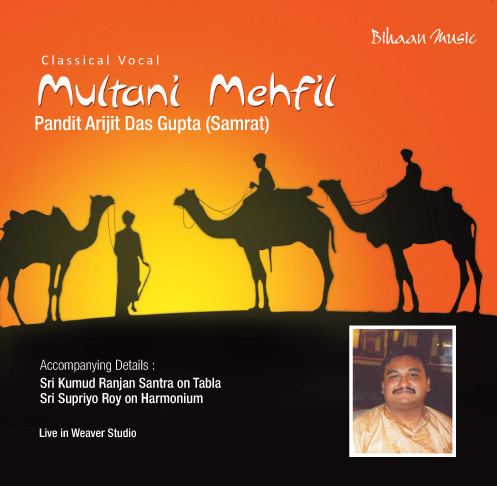 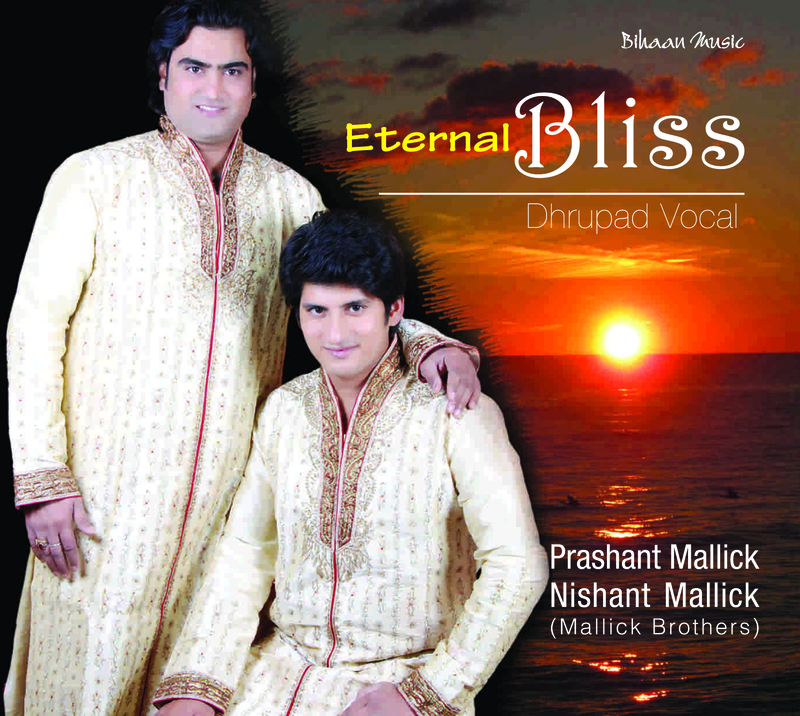 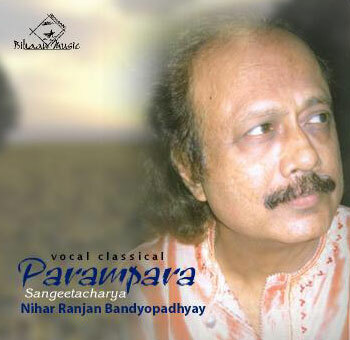 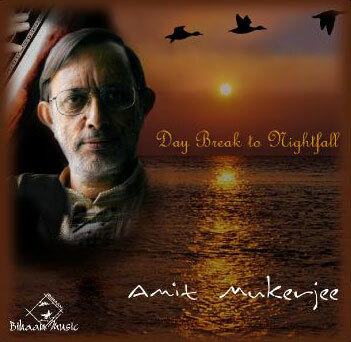 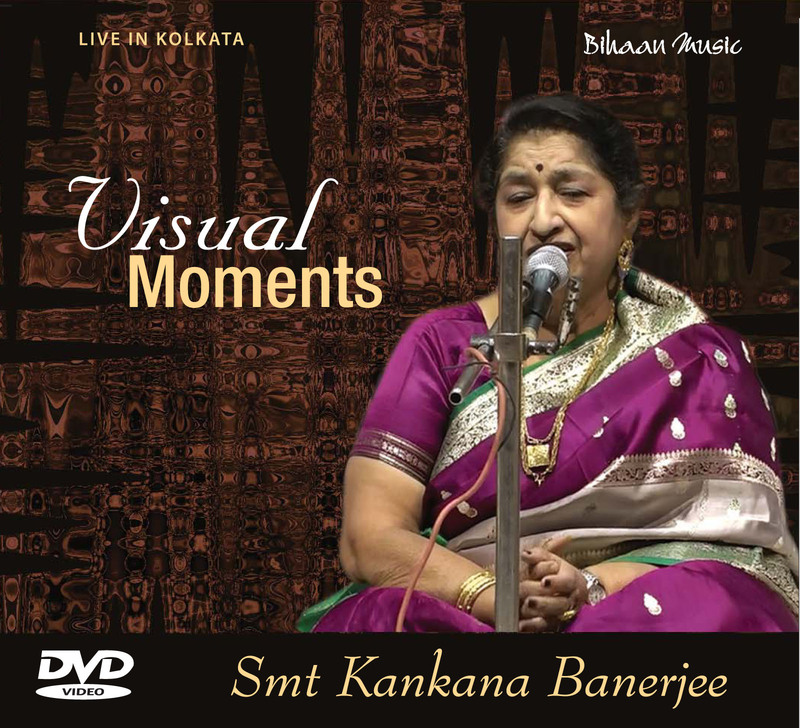 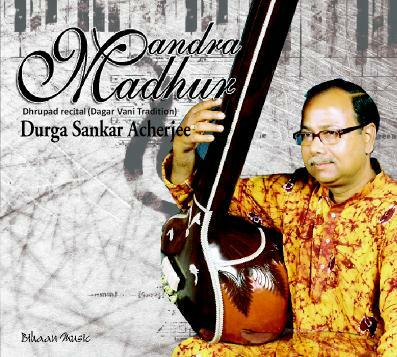 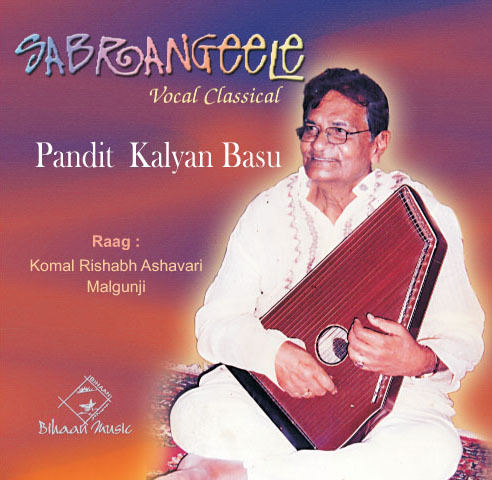 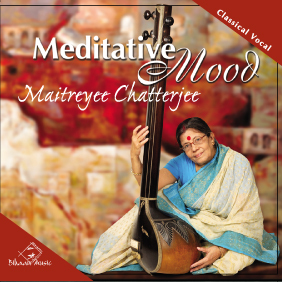 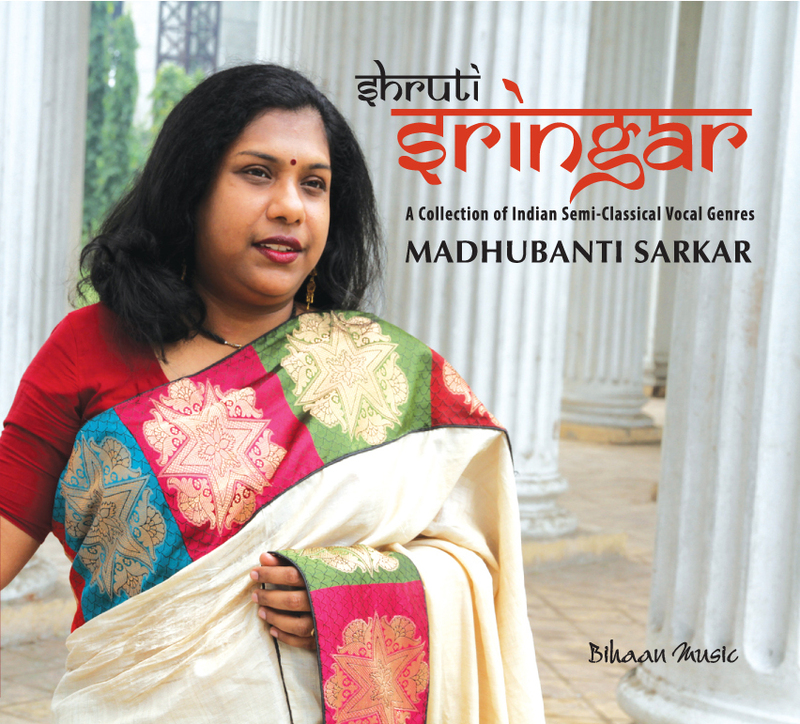 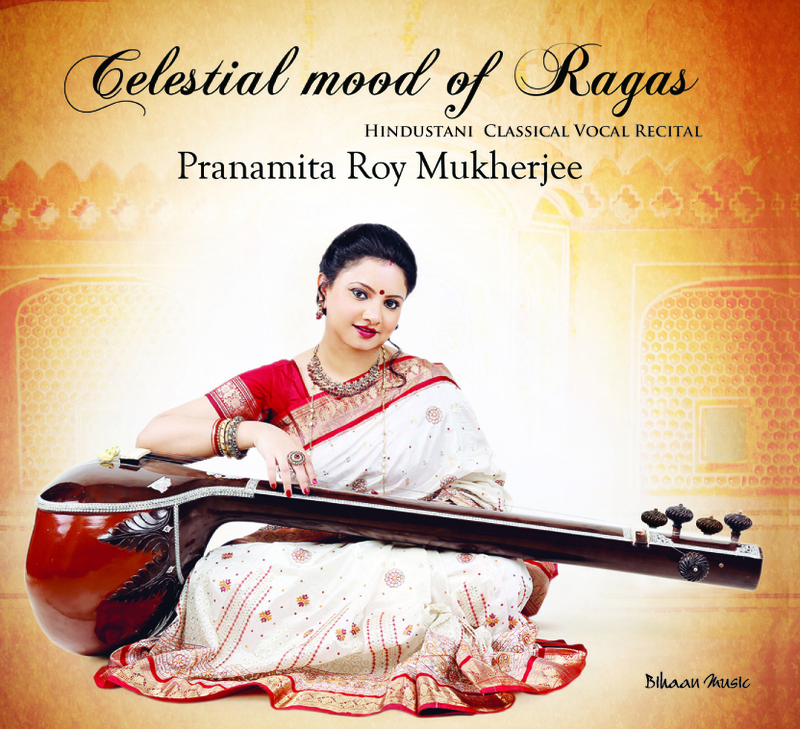 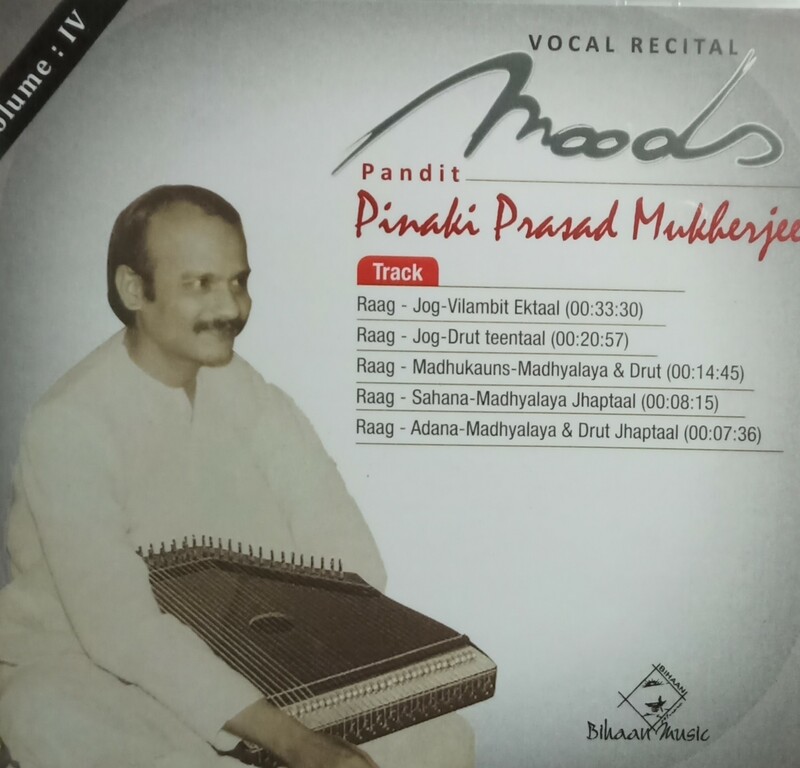 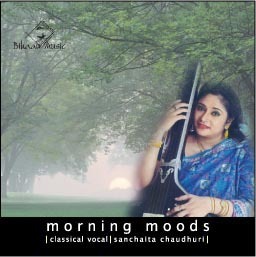 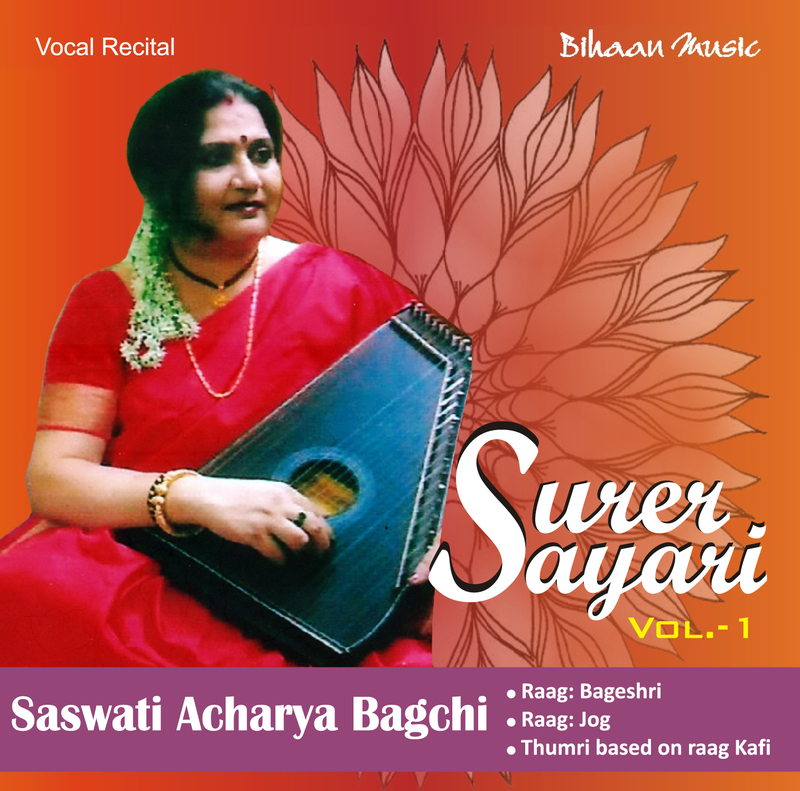 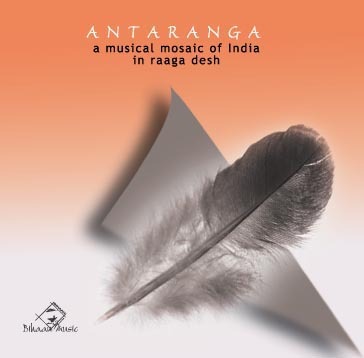 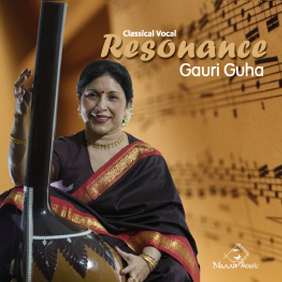 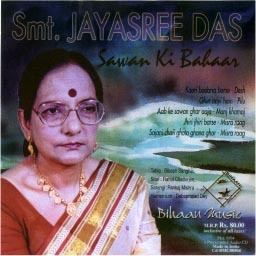 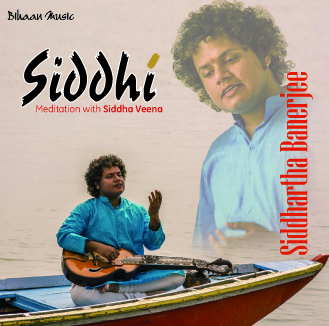 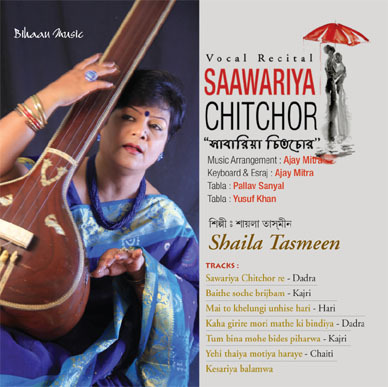 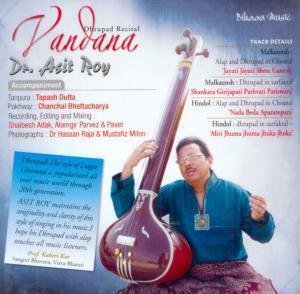 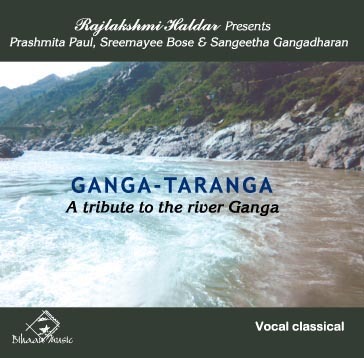 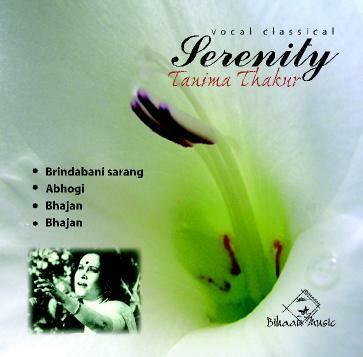 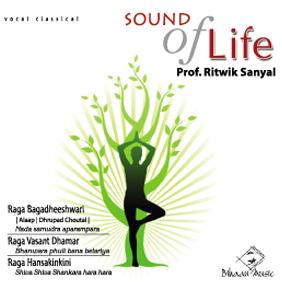 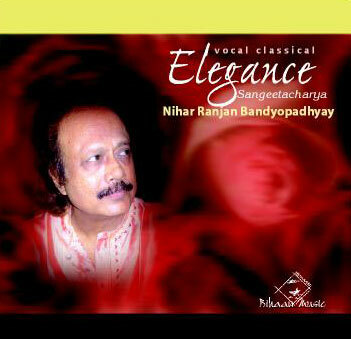 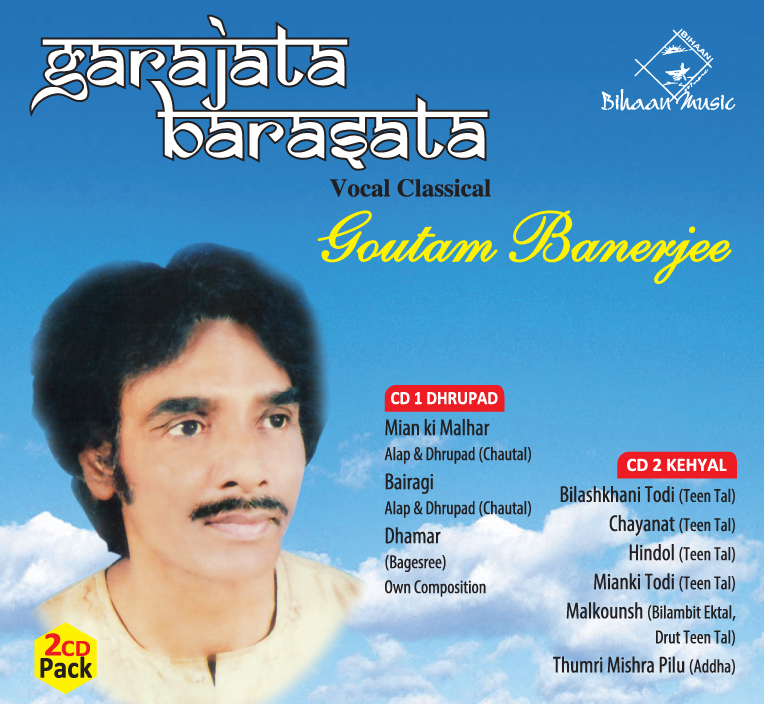 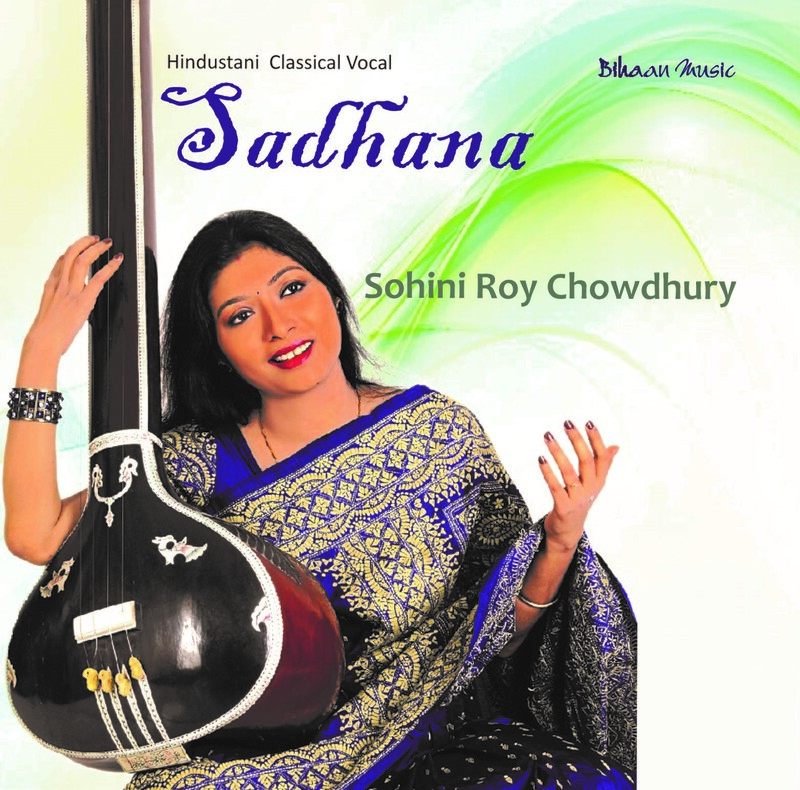 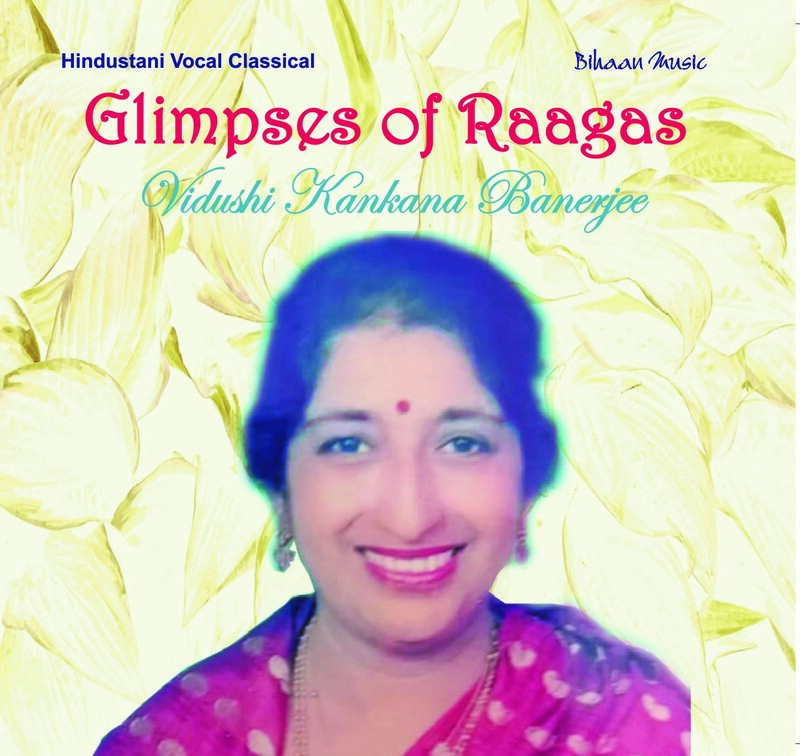 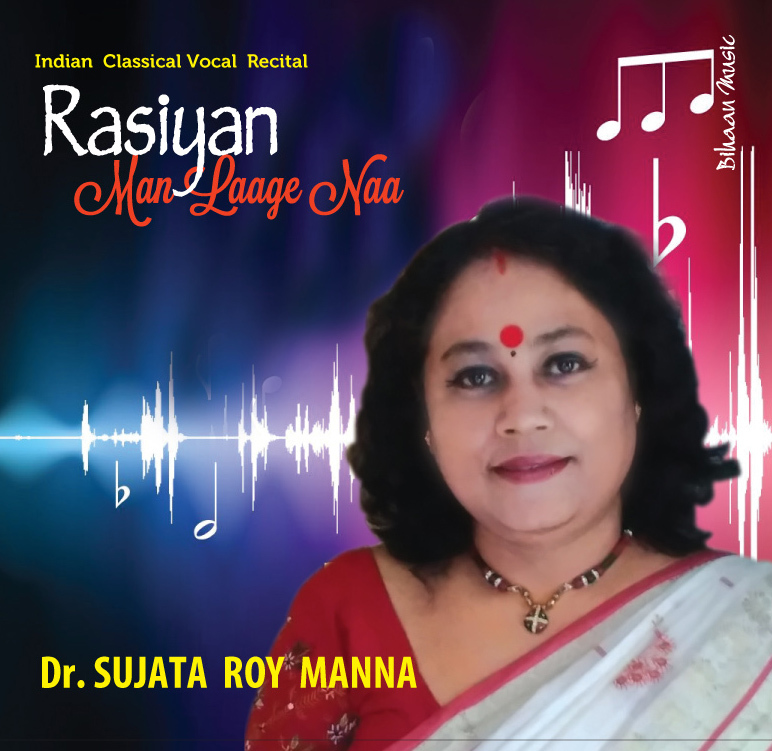 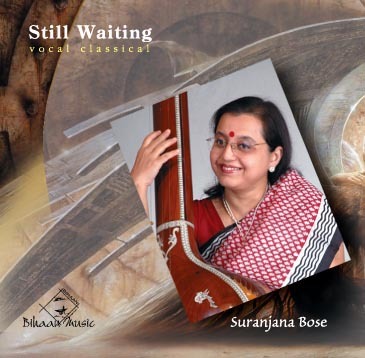 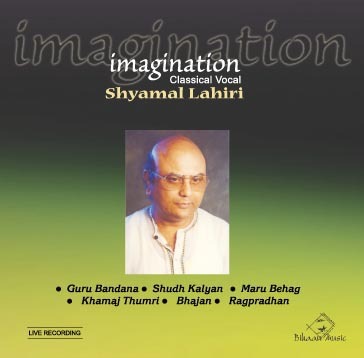 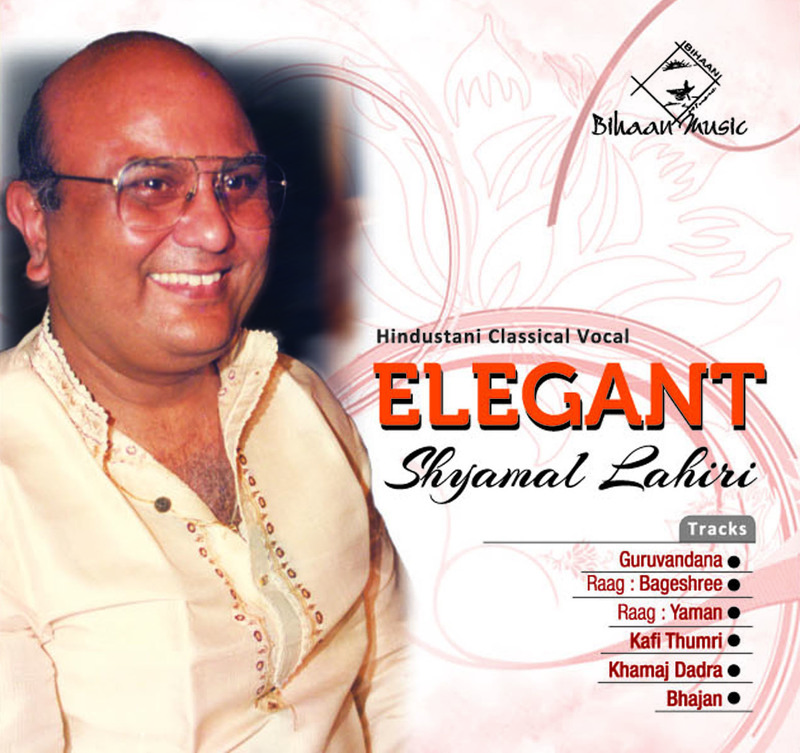 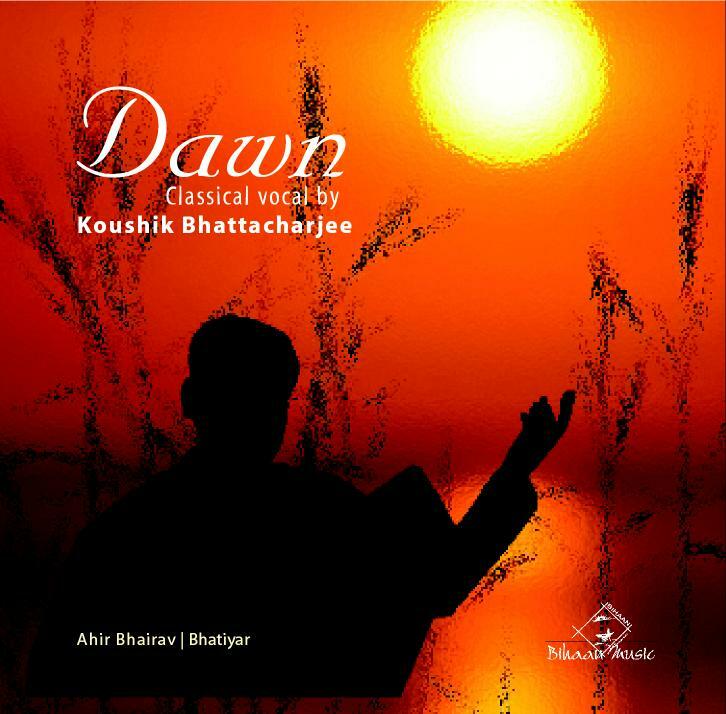 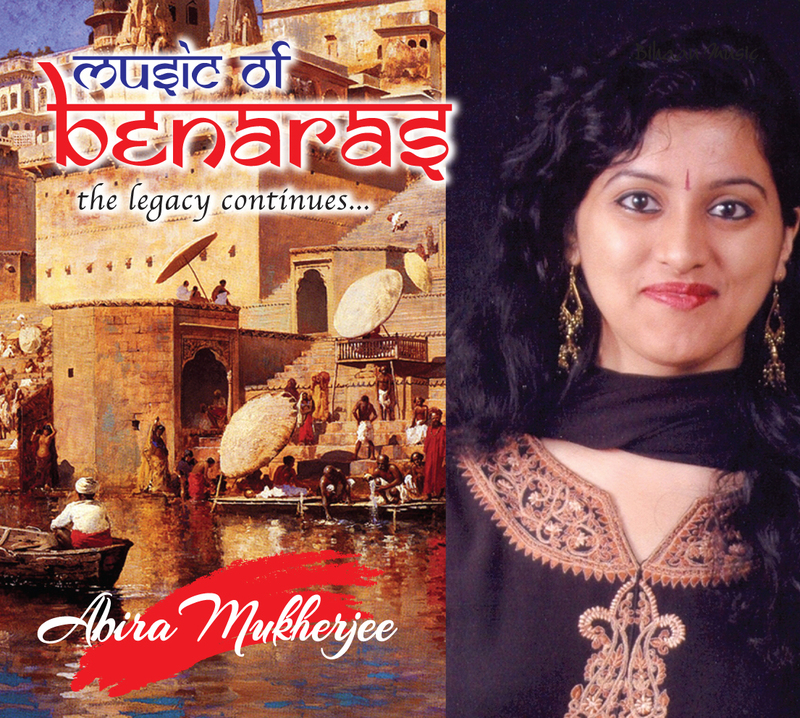 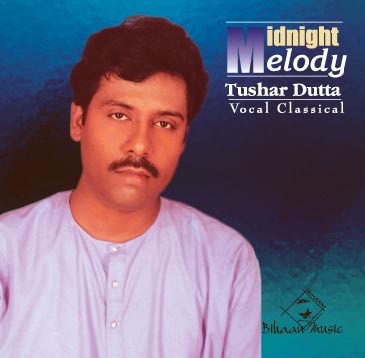 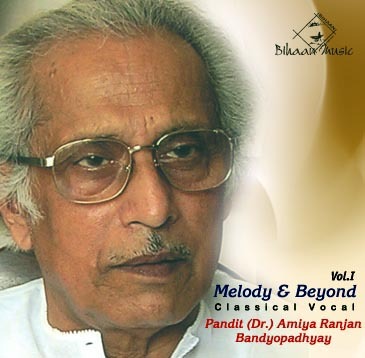 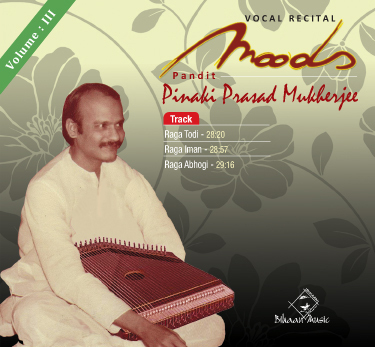 Trained in Betia and Dagar styles under his father, the Late Sangeetacharya Shib Mitra, his renderings reveal systematic yet tasteful designs, exquisite phrasing, impeccable intonation and unique rhythmic patterns. 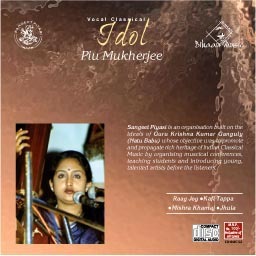 Structurally supreme yet with remarkable emotive contents, intrinsically woven into each of Falguni Mitra’s performances, is a deep sensitivity. 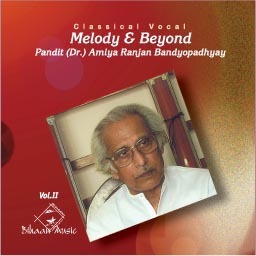 Evidently, his style stands out as unique in this genre.